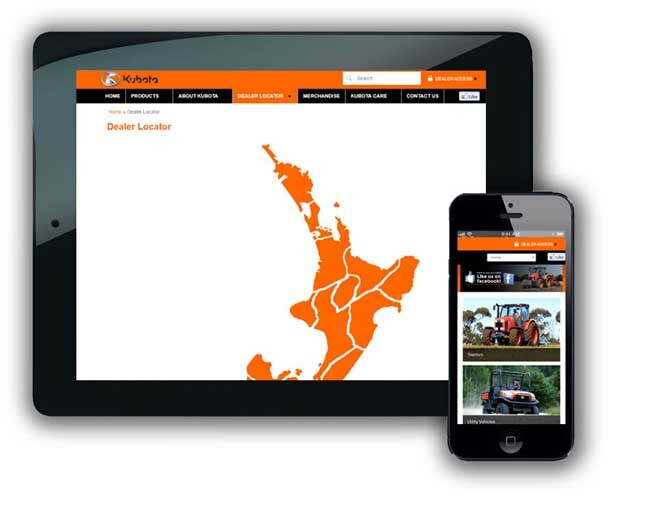 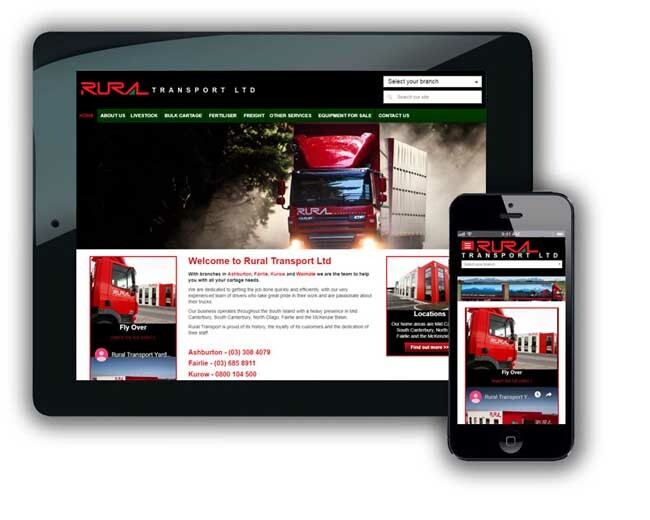 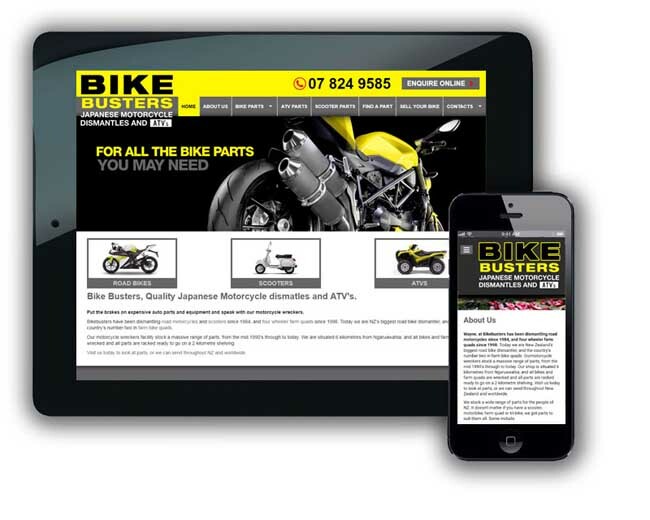 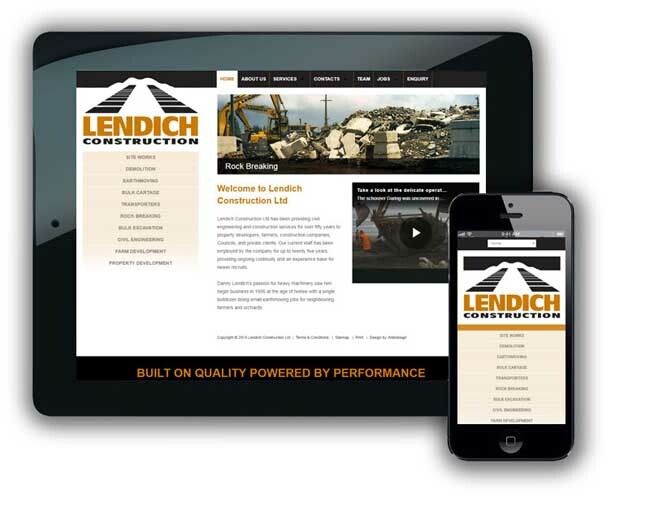 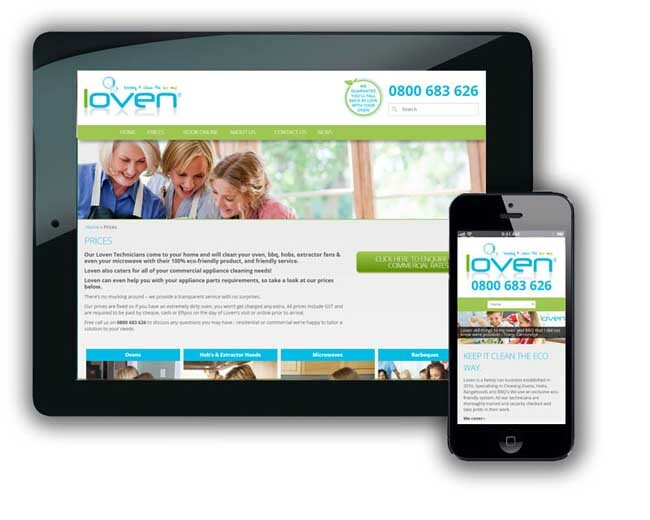 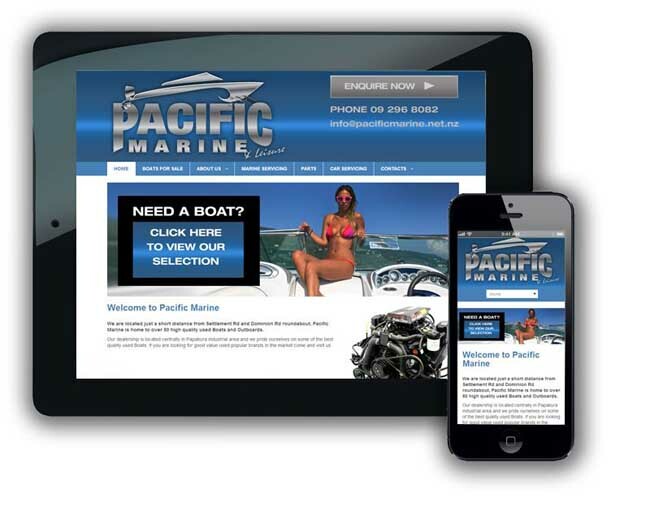 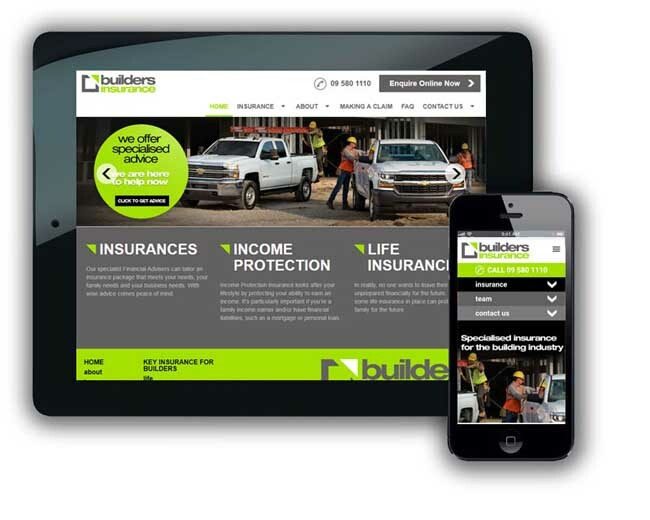 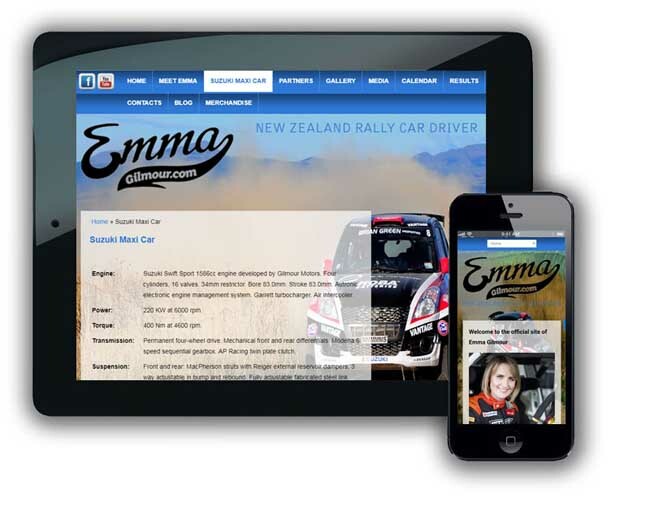 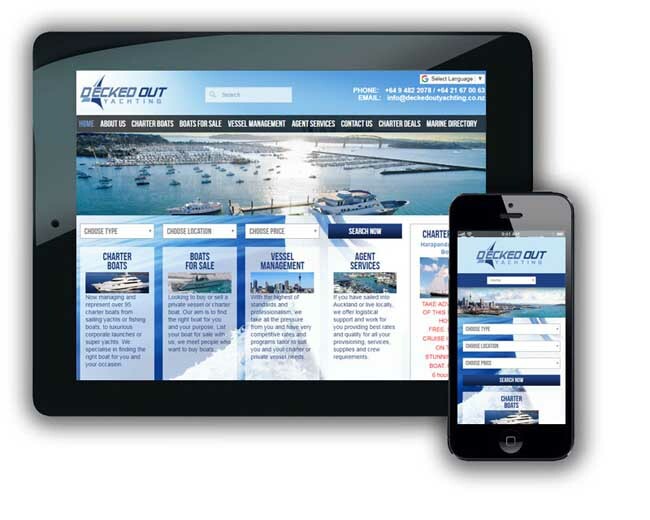 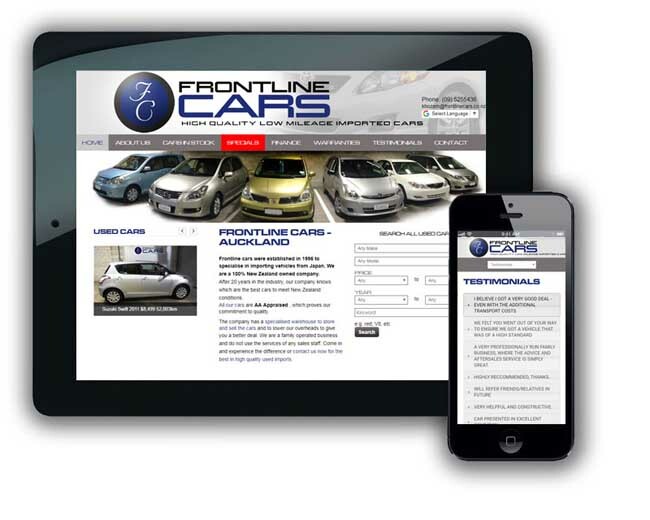 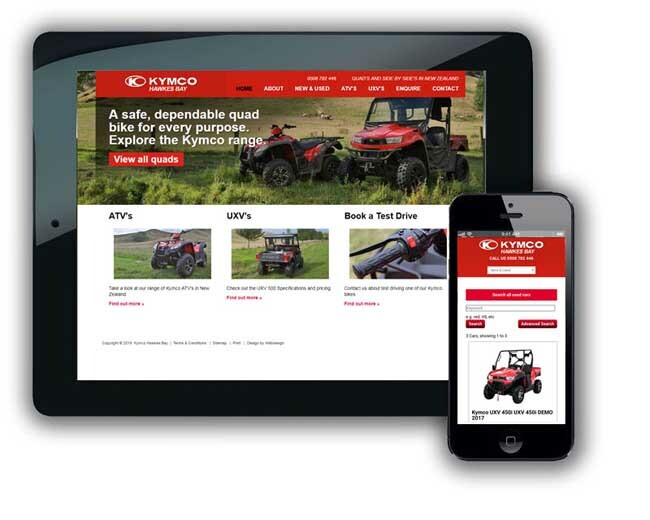 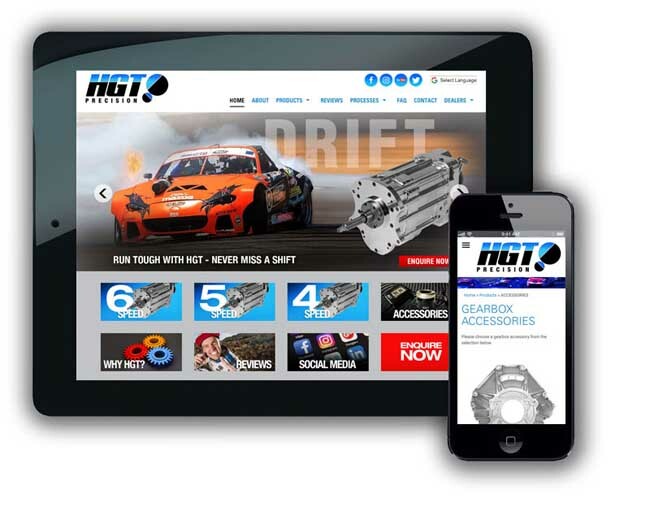 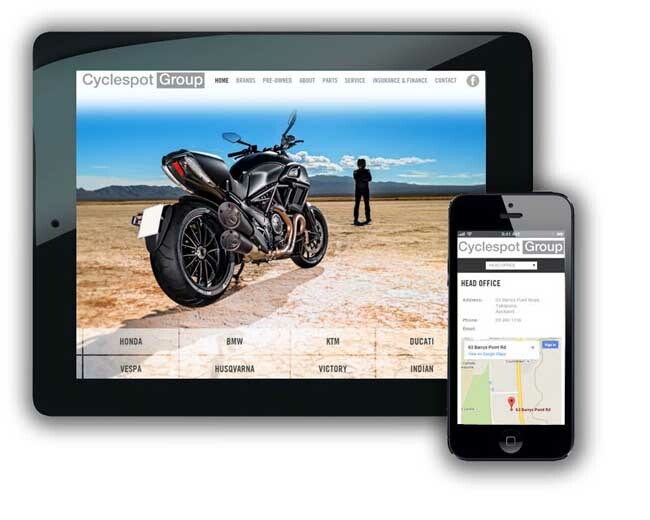 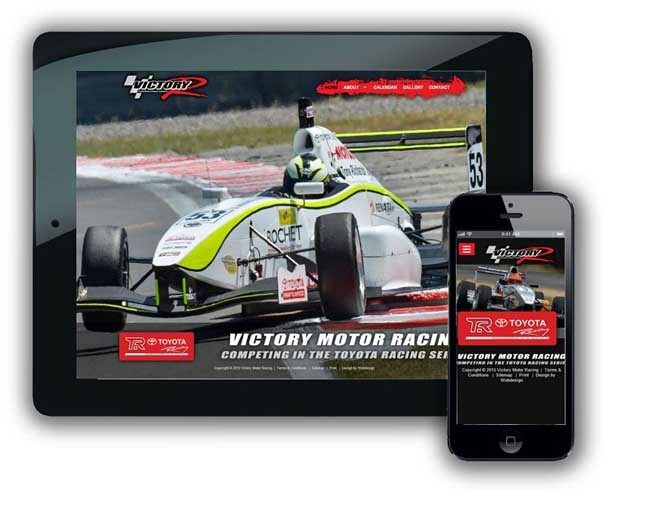 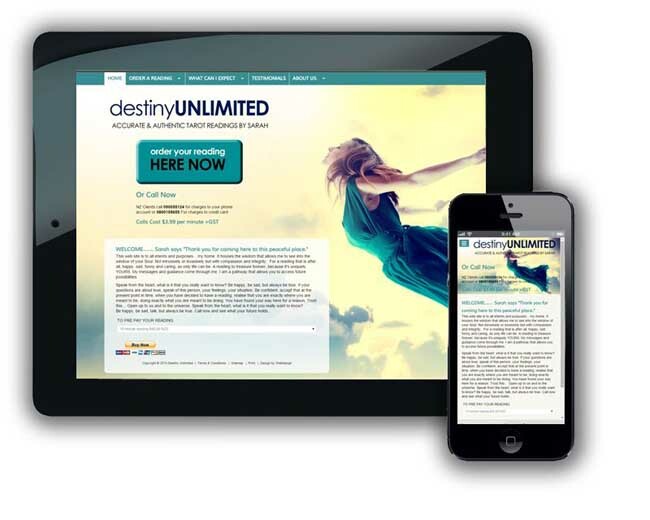 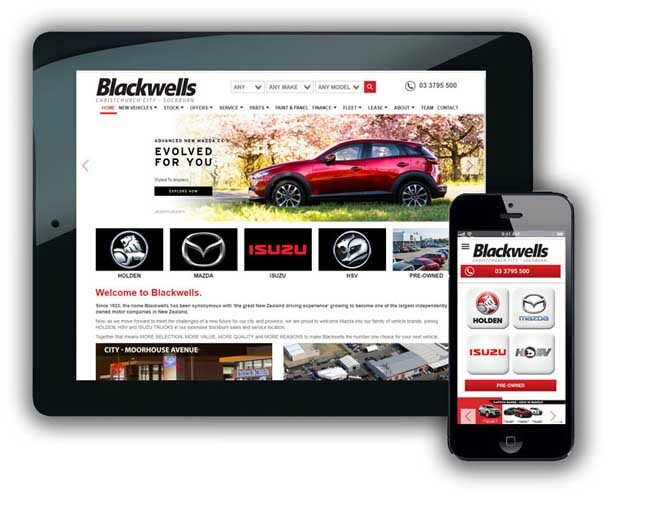 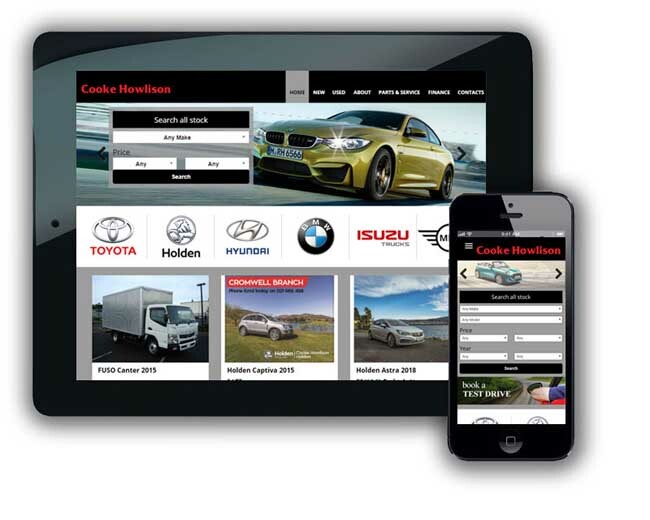 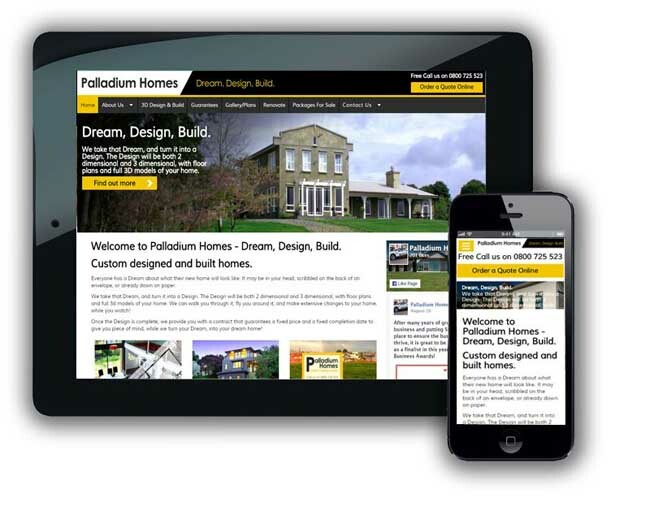 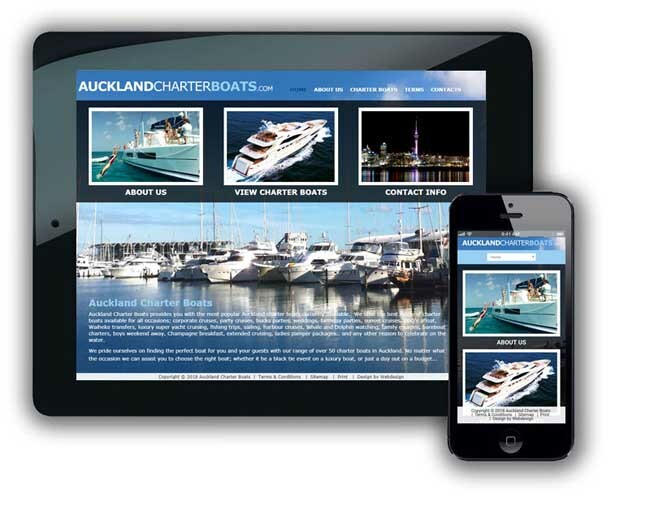 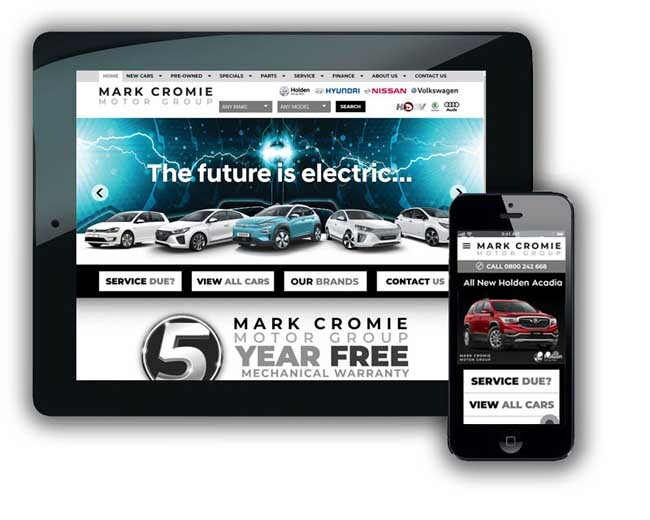 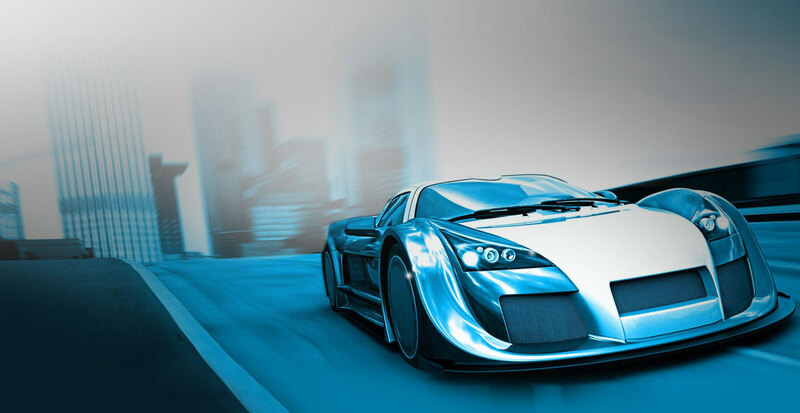 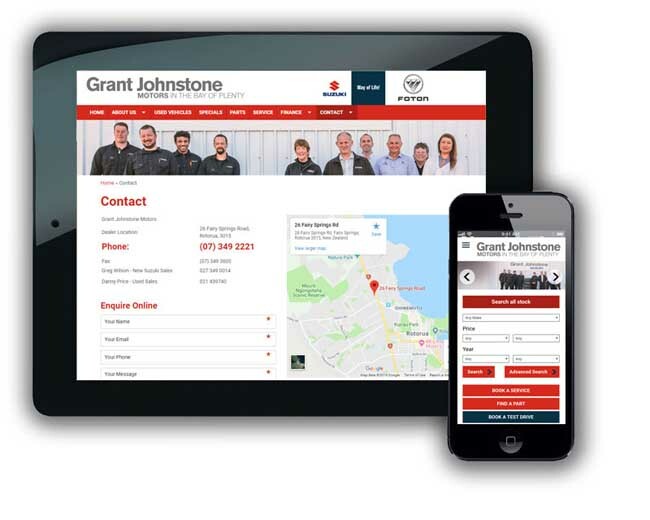 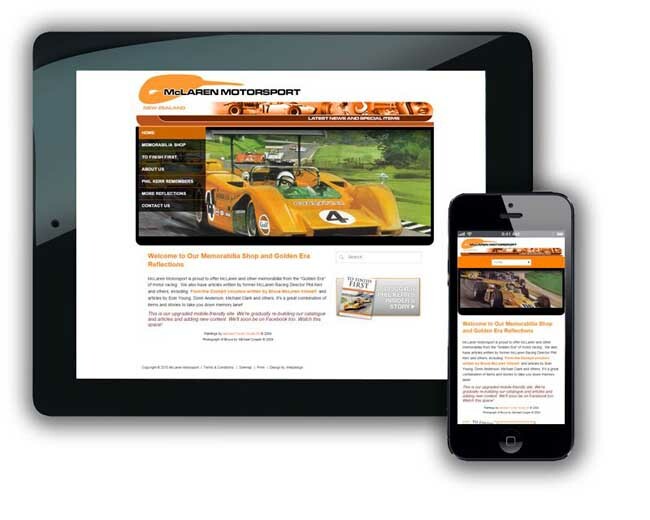 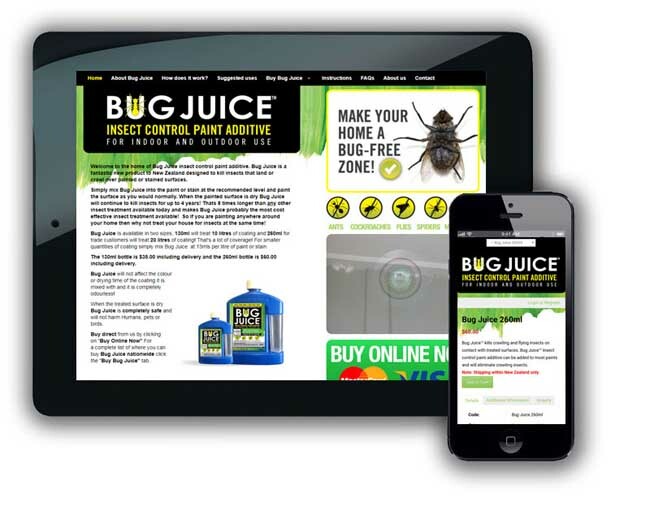 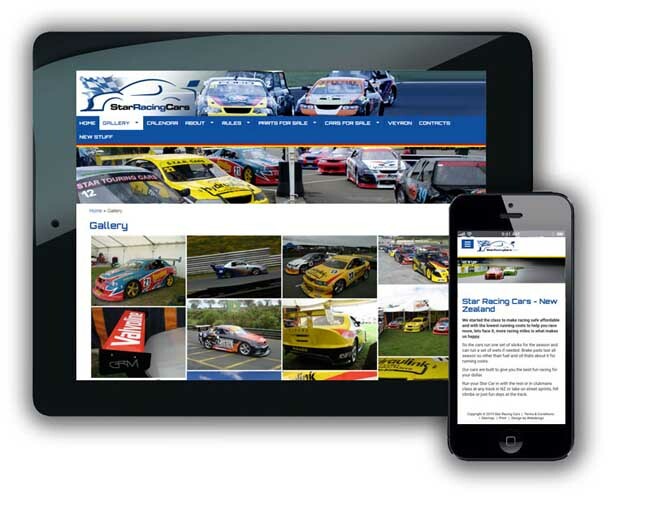 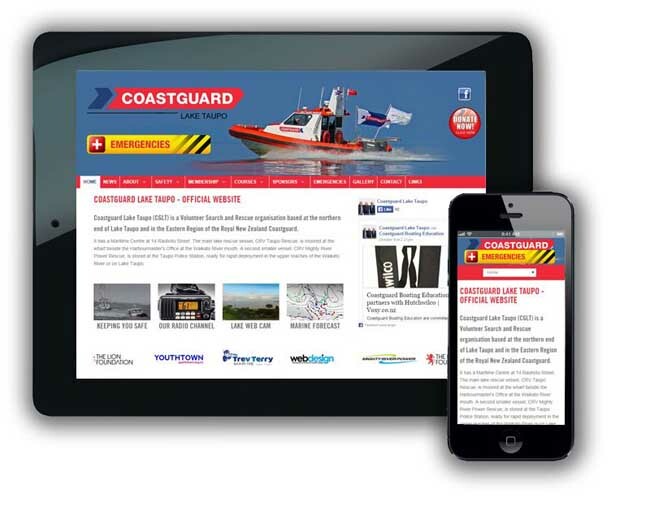 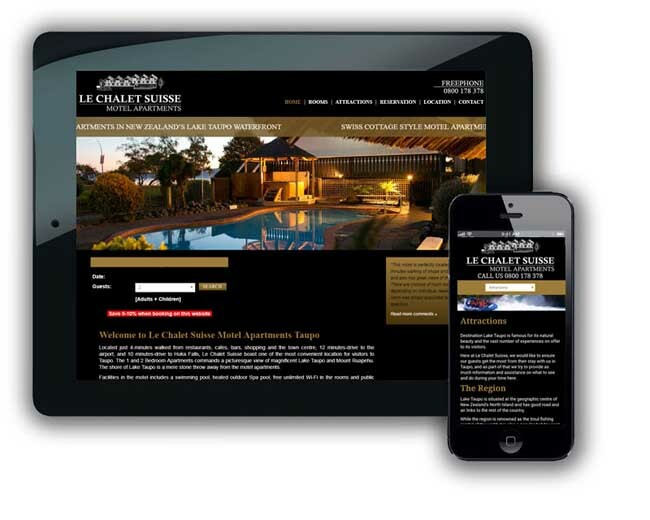 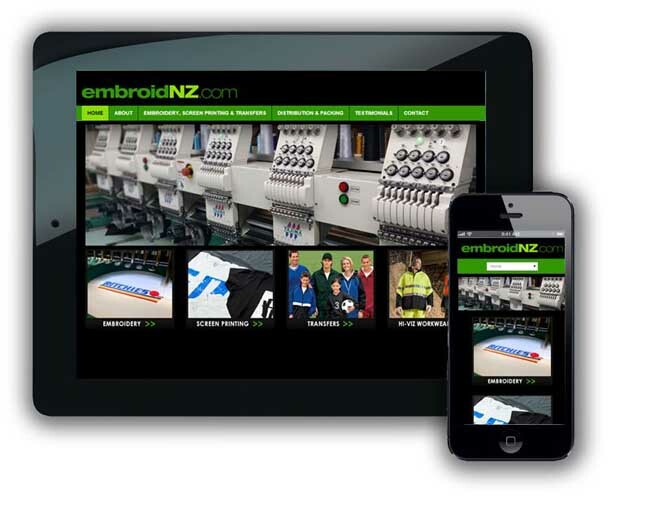 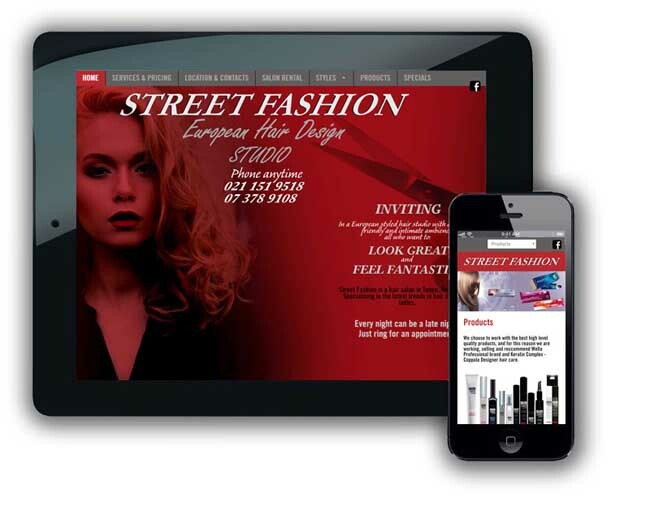 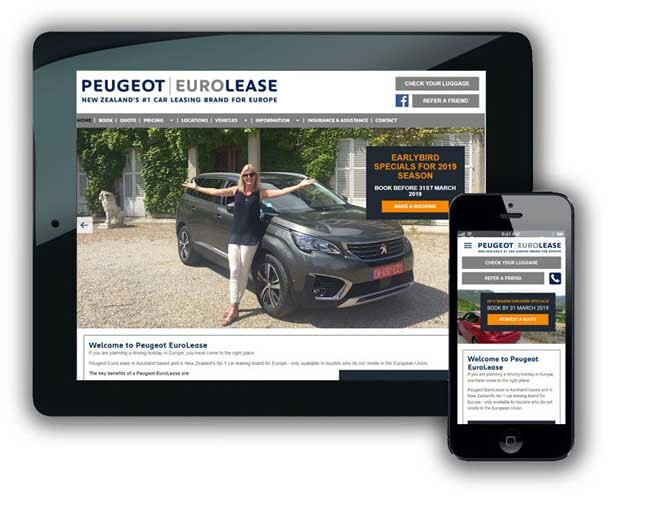 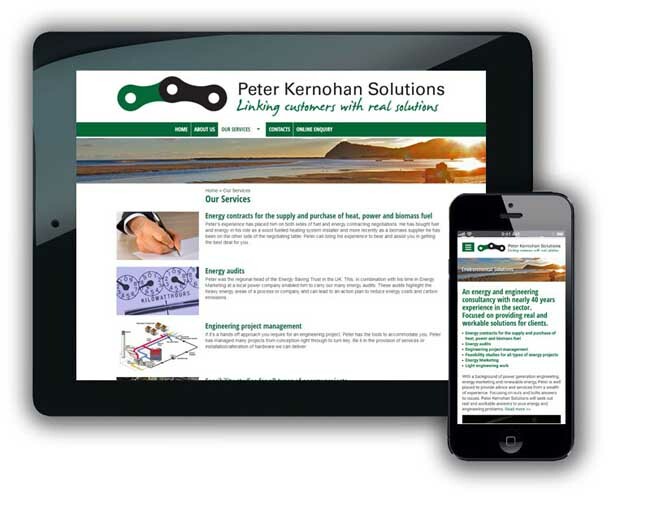 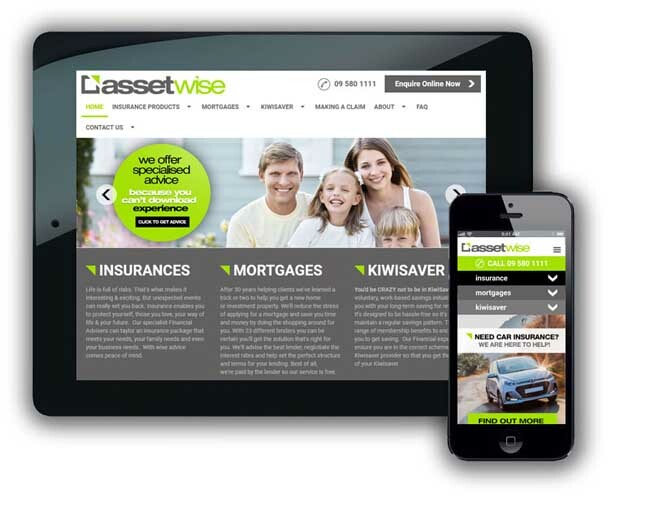 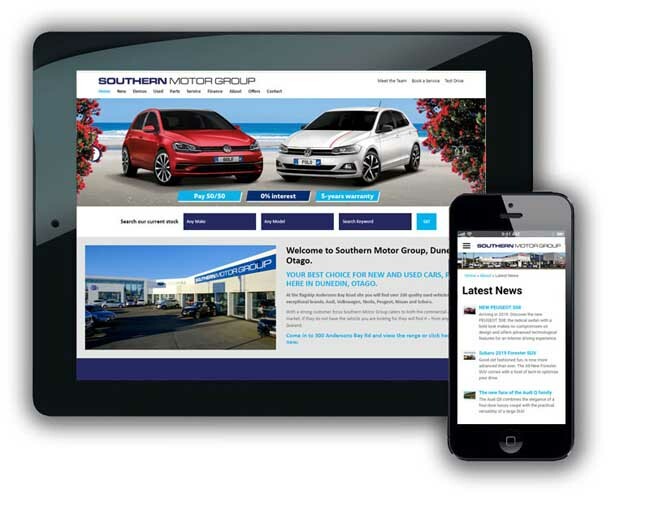 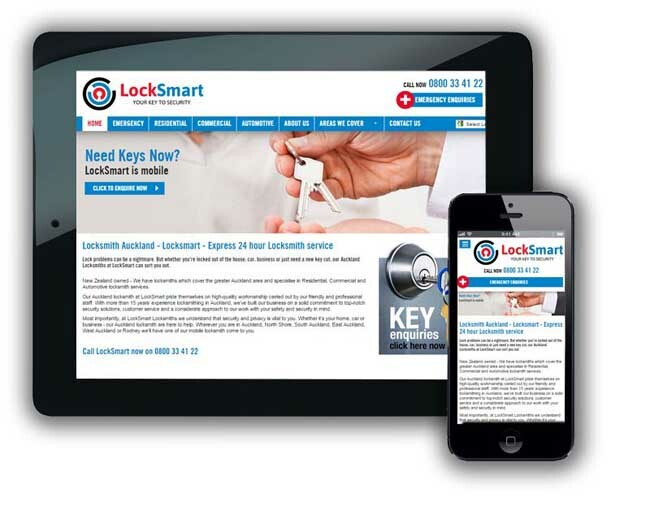 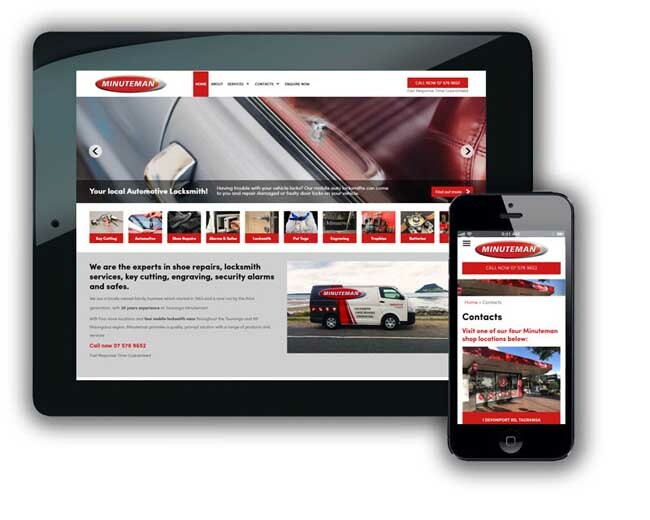 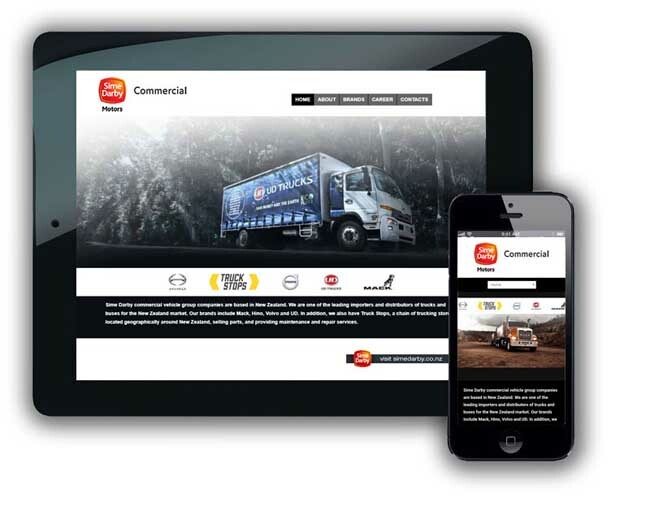 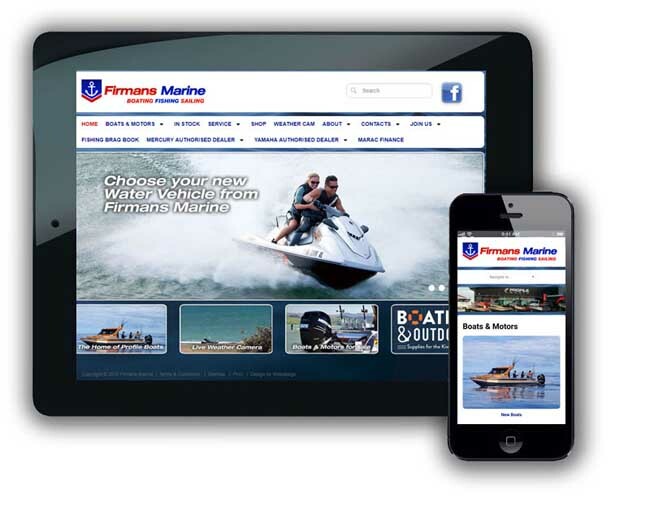 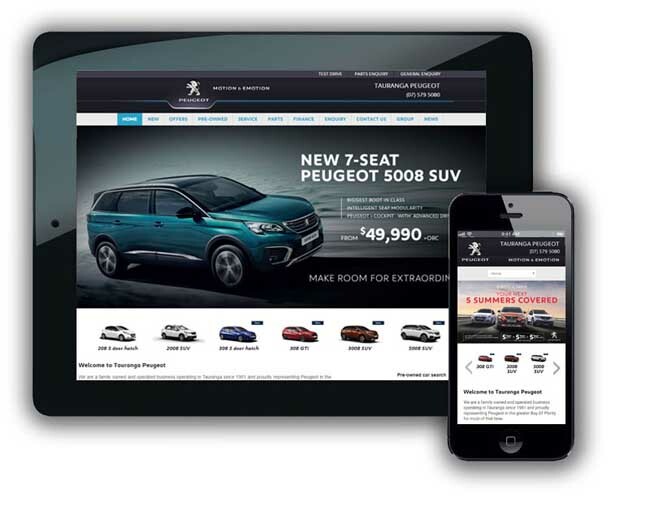 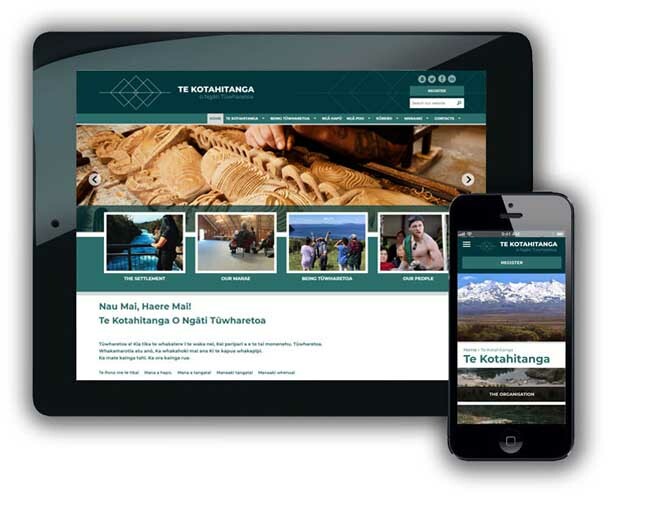 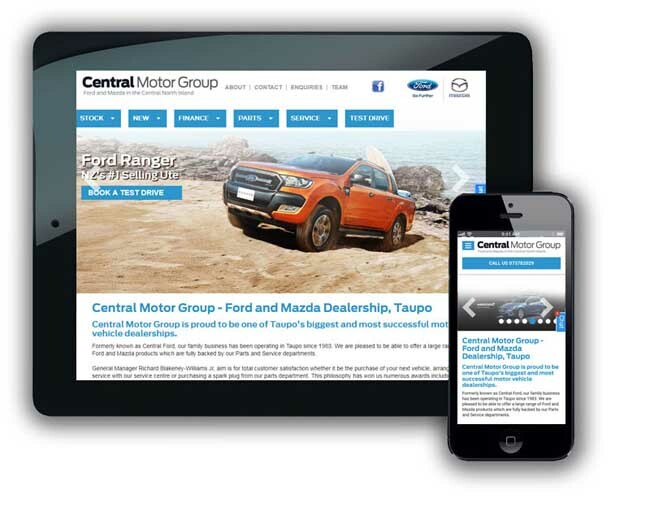 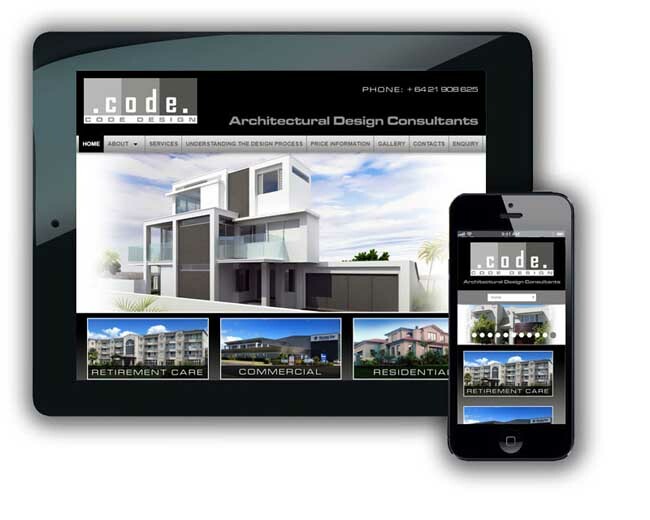 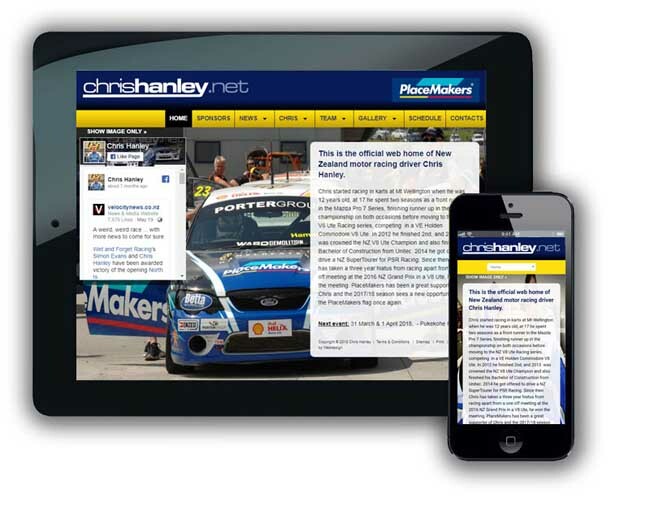 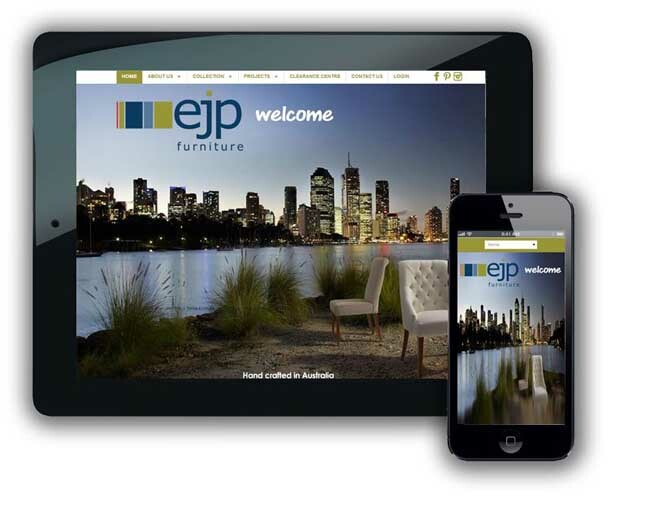 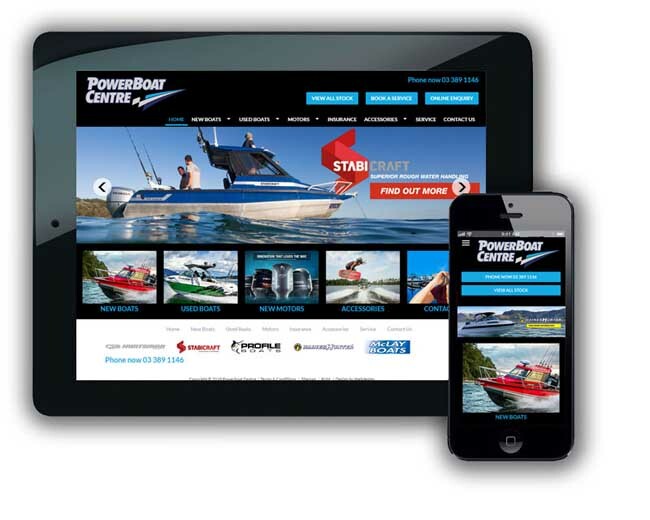 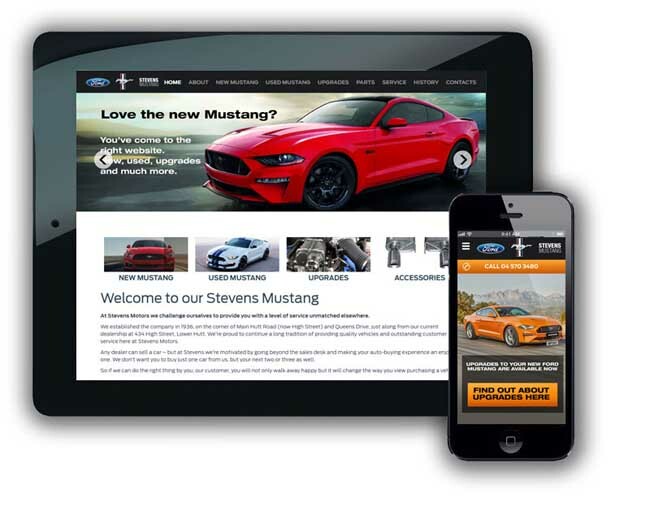 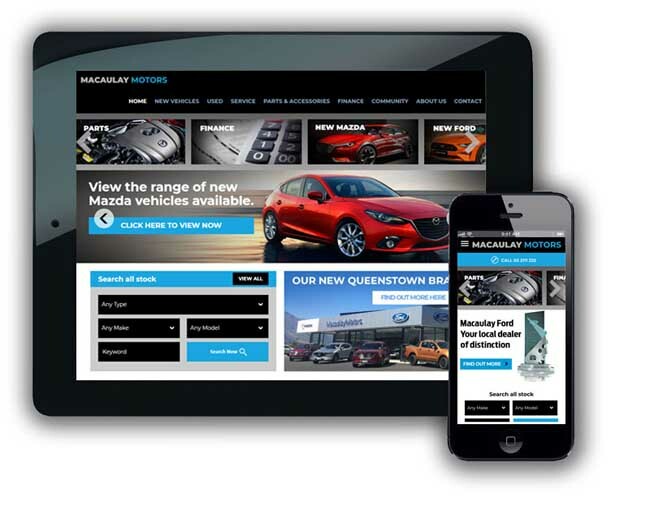 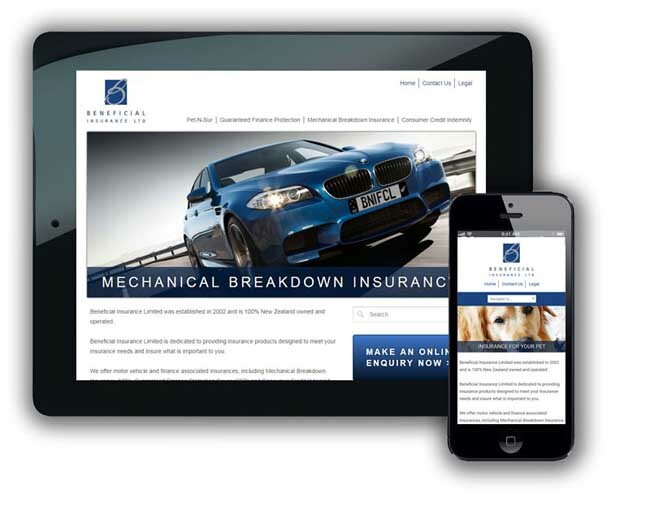 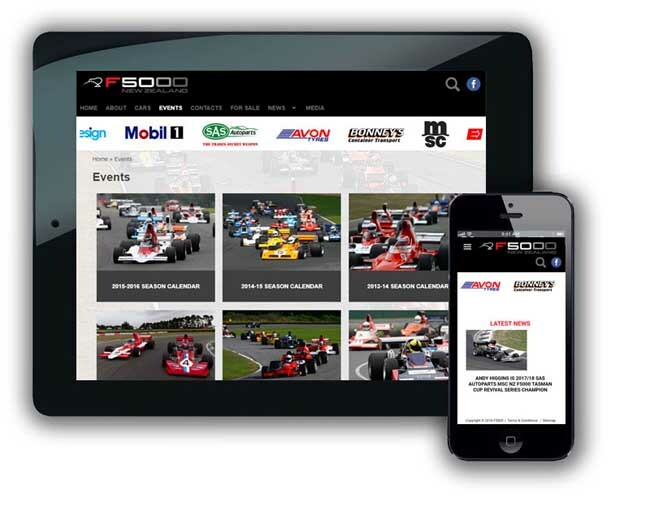 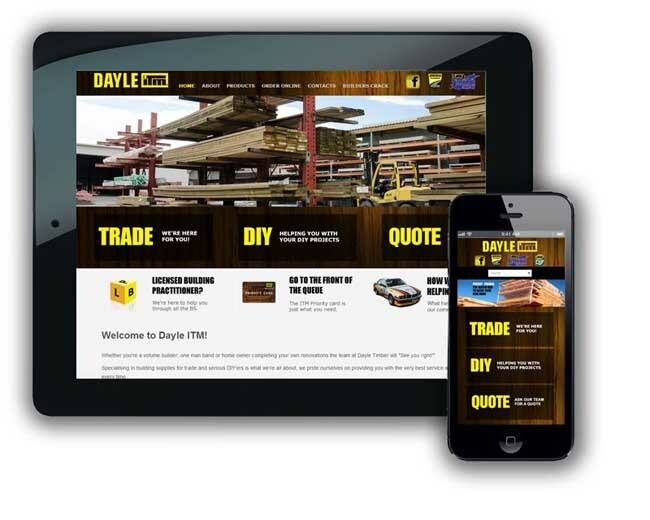 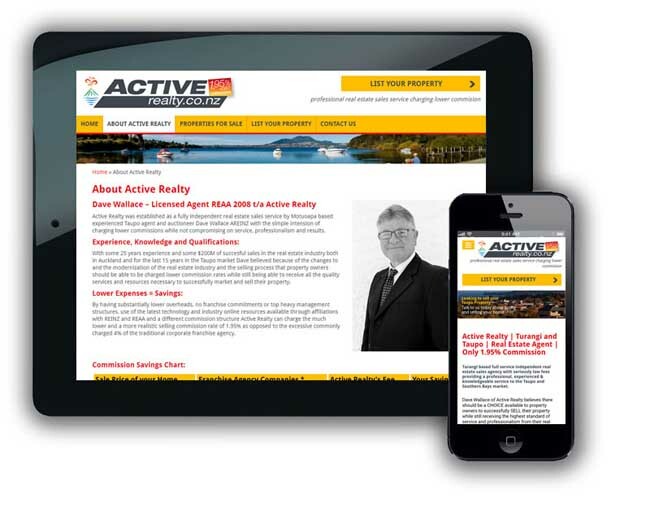 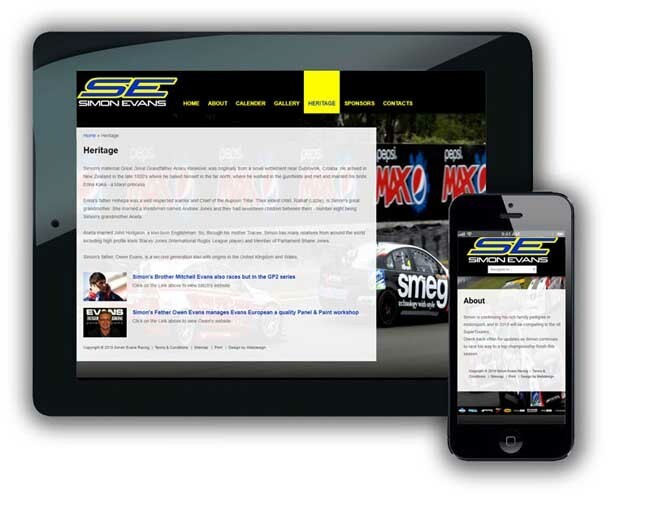 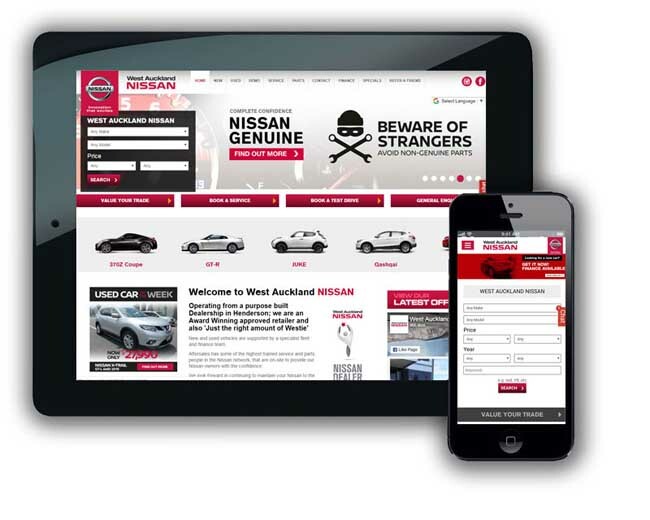 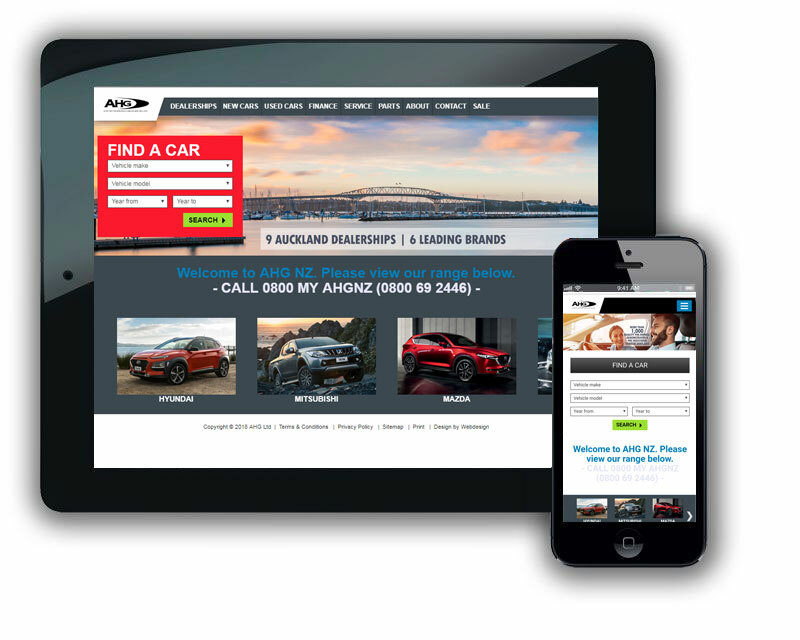 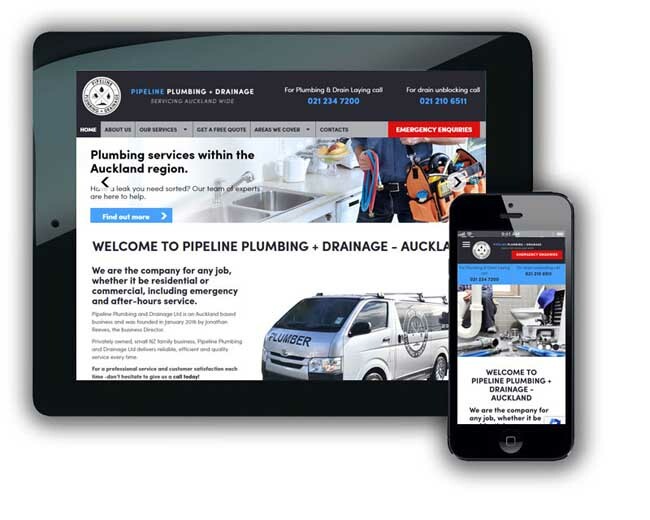 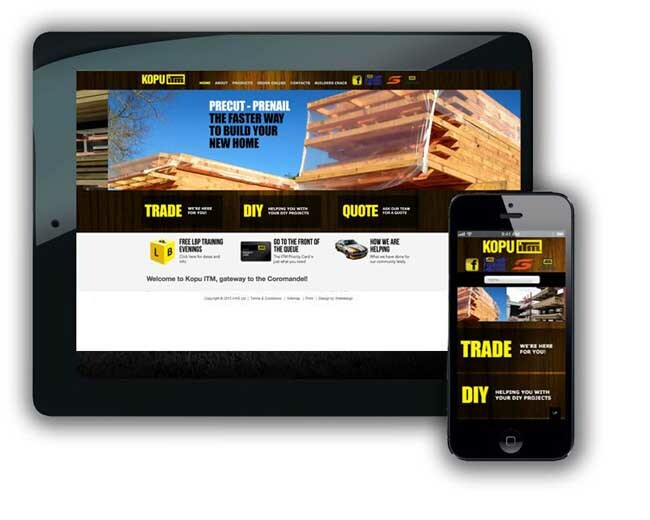 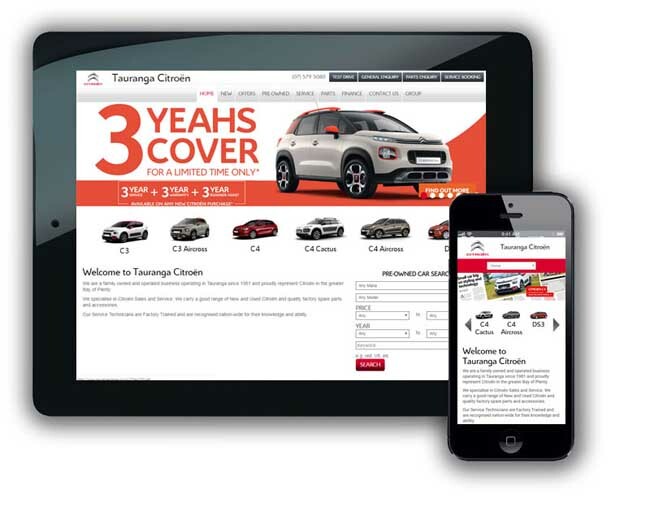 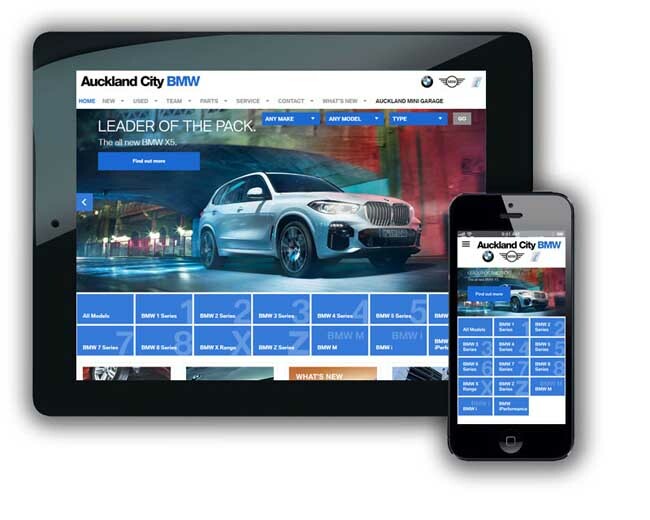 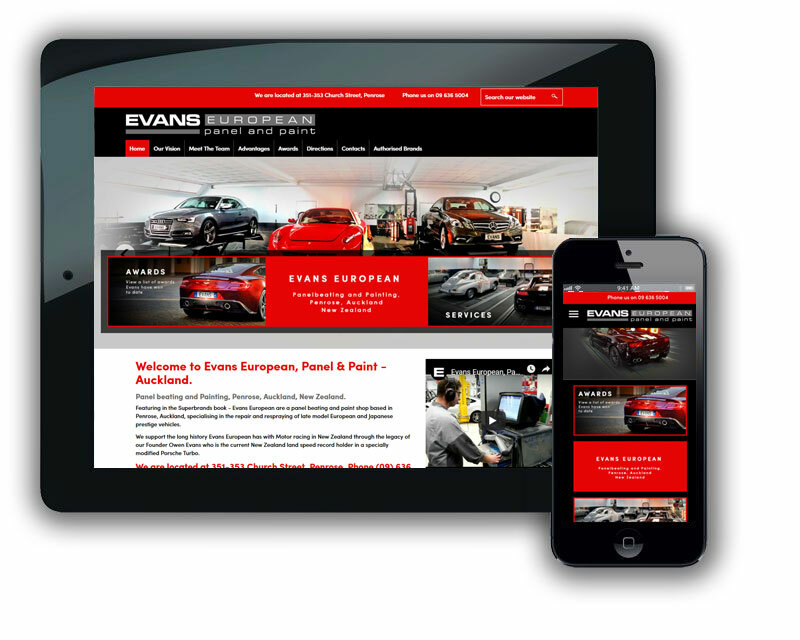 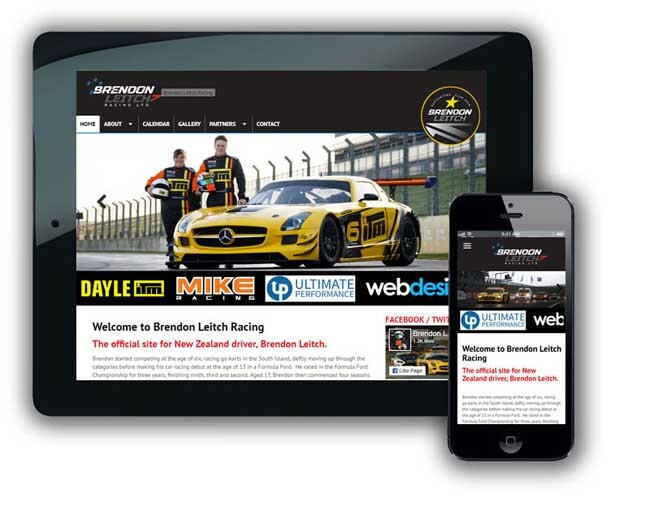 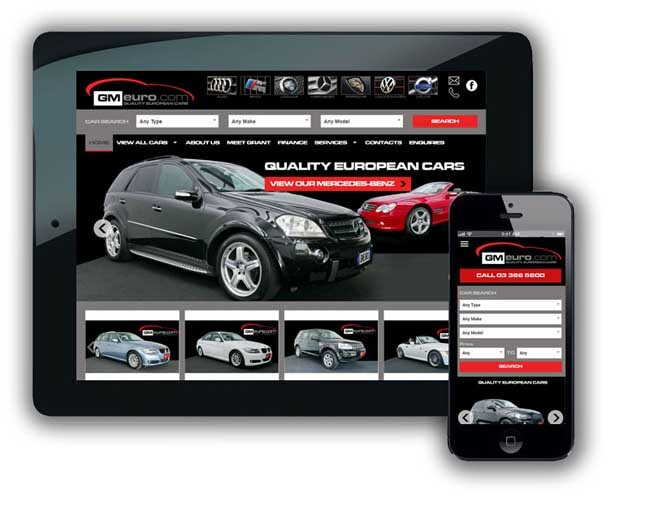 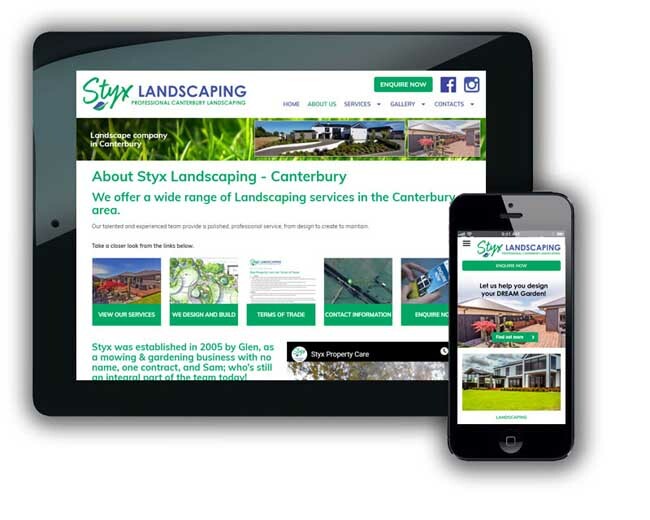 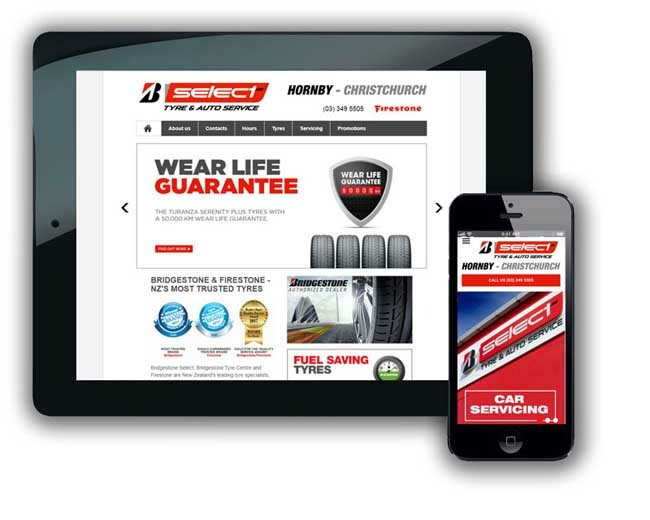 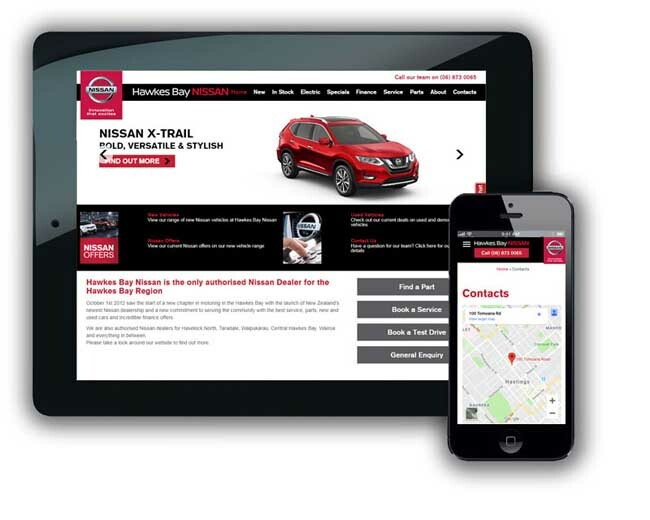 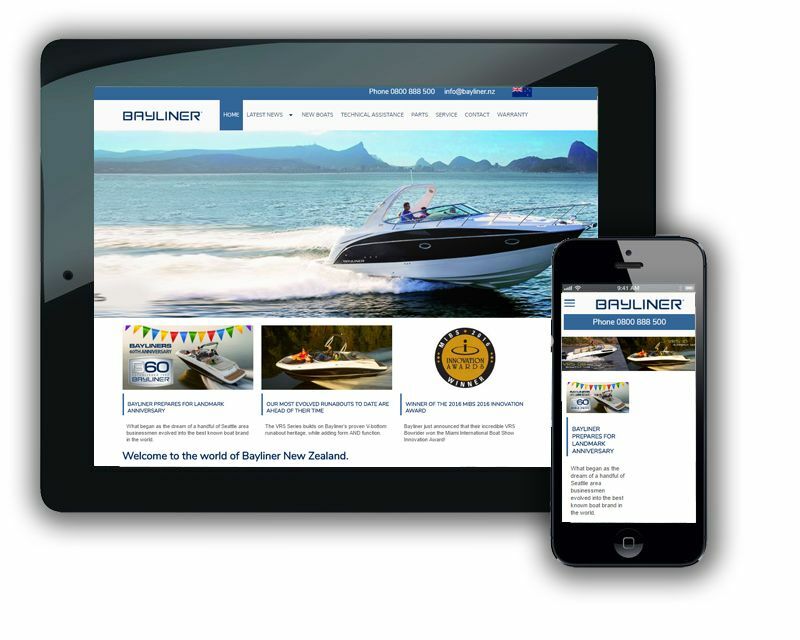 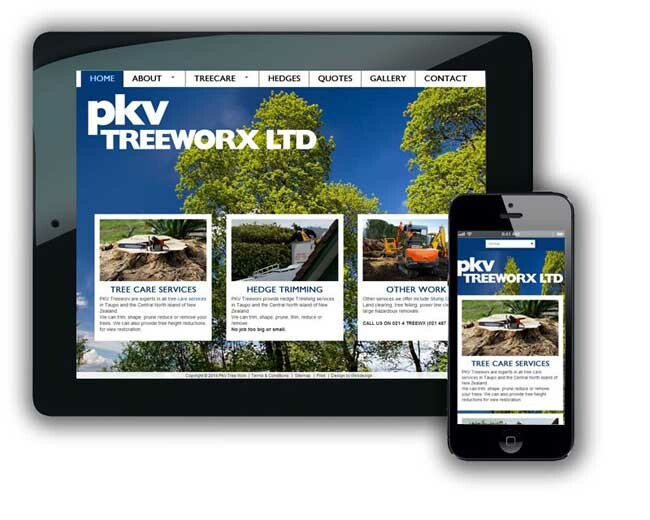 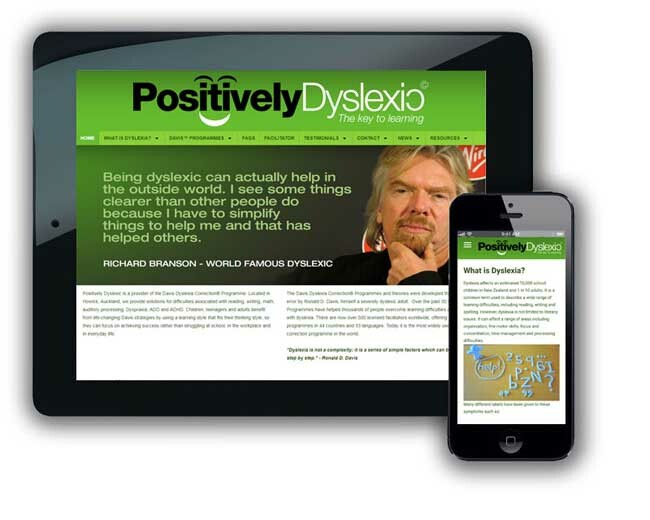 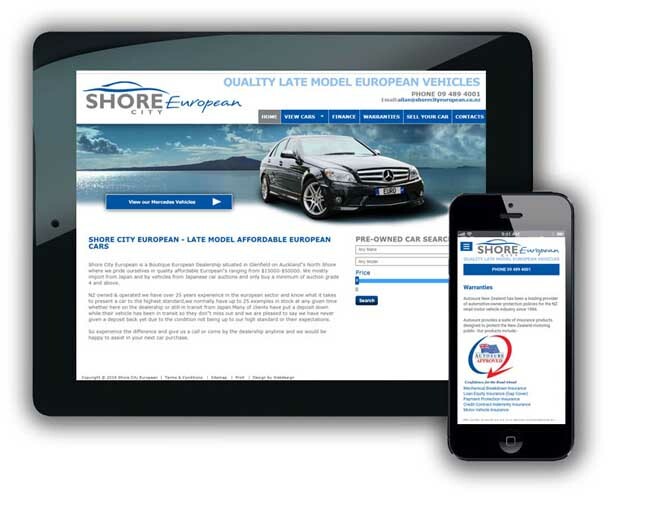 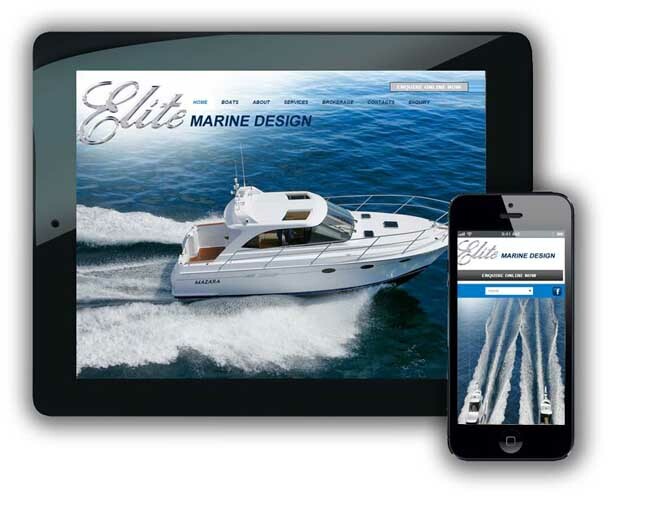 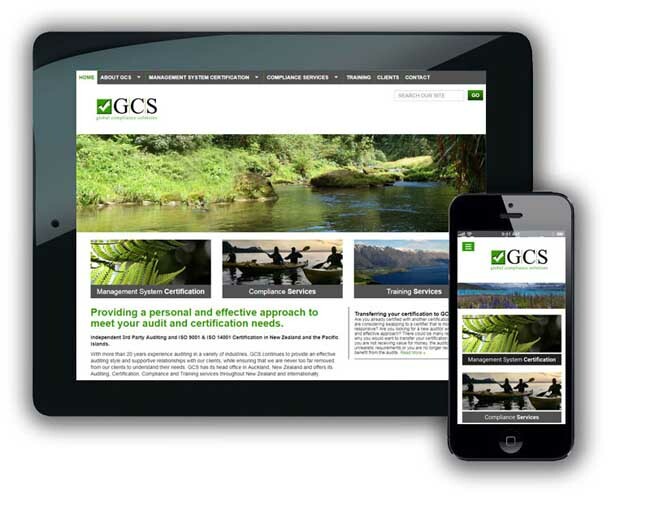 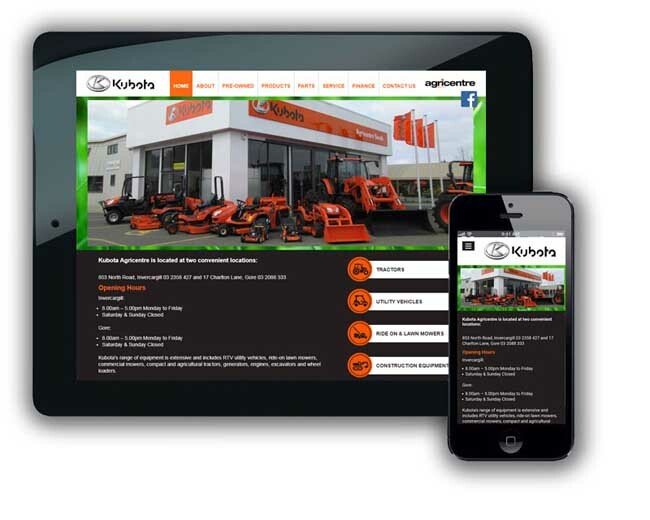 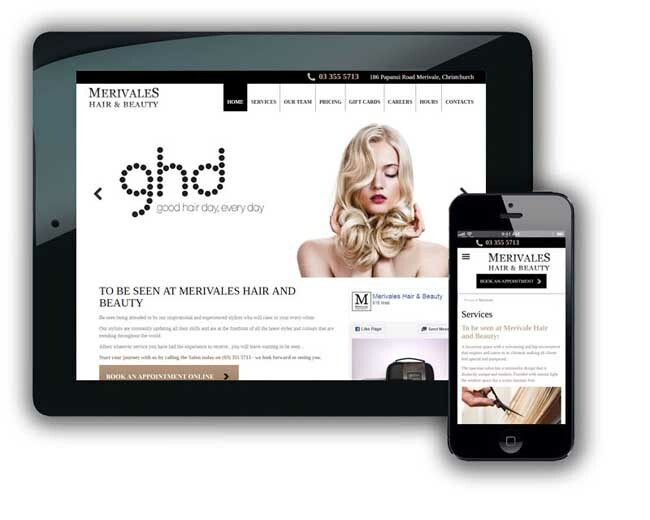 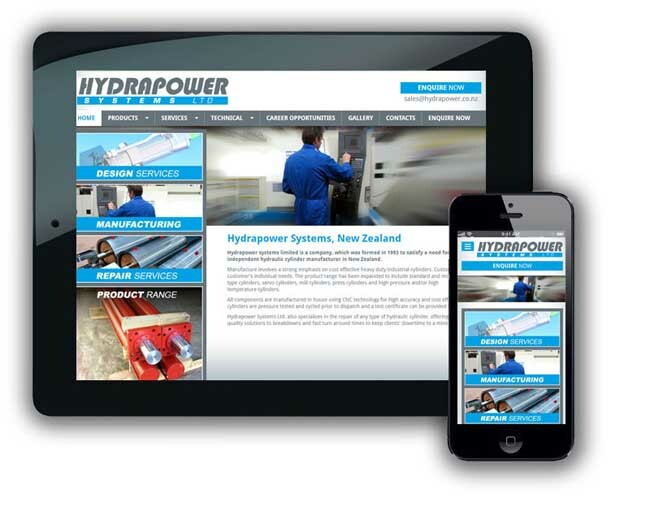 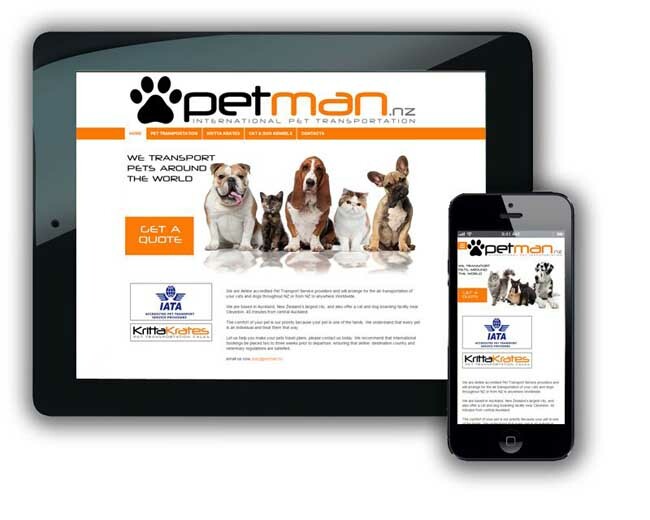 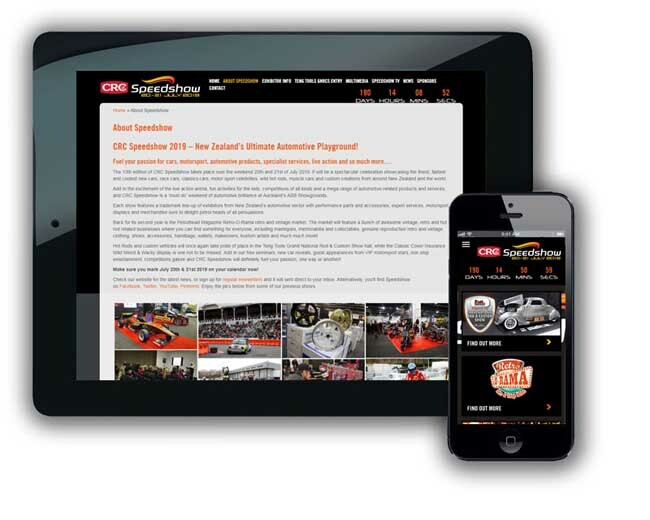 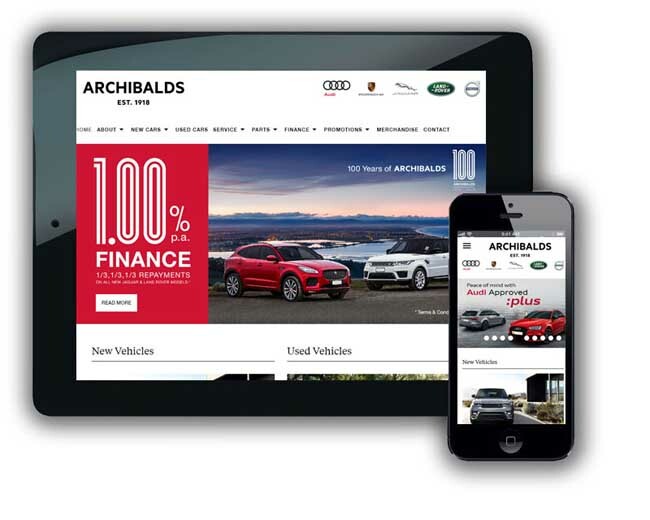 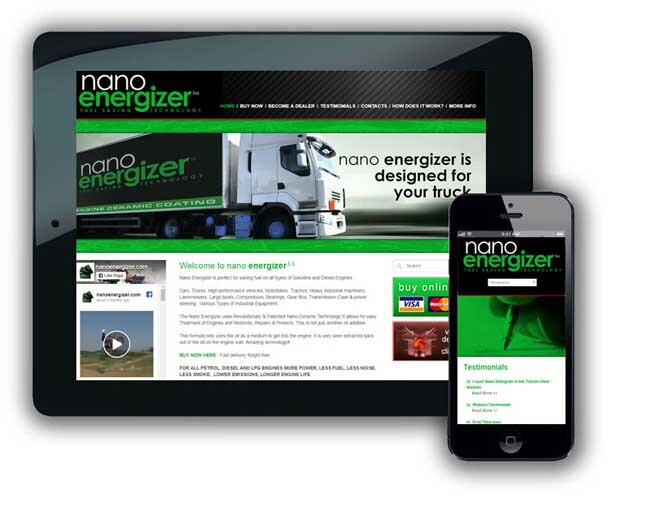 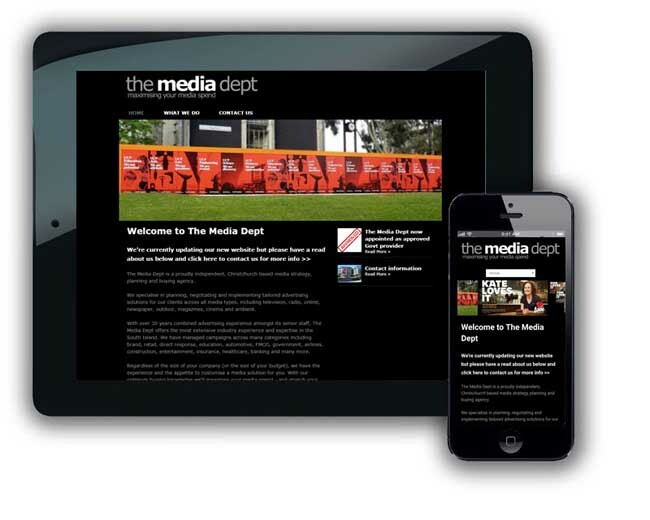 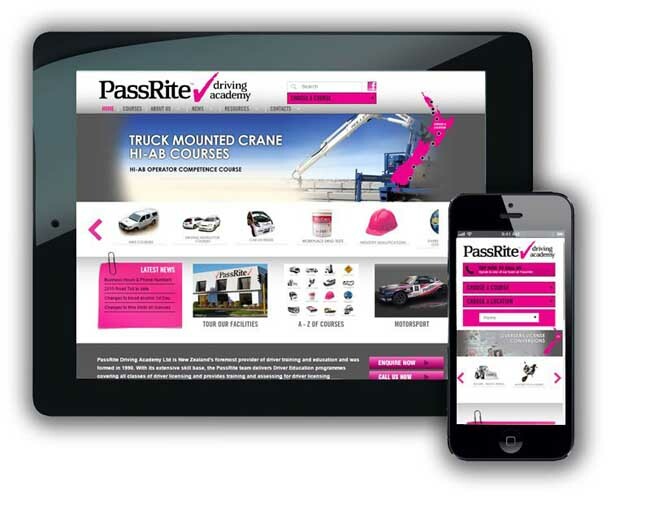 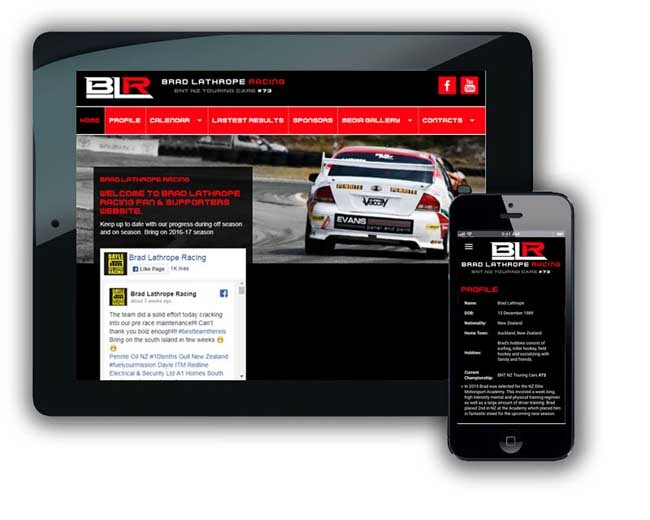 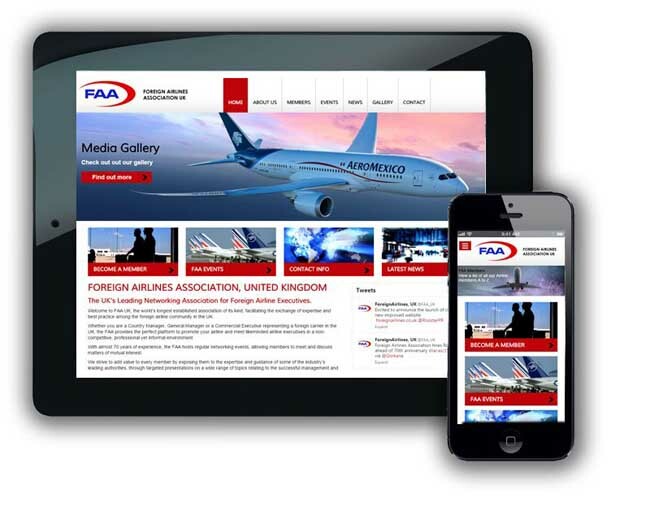 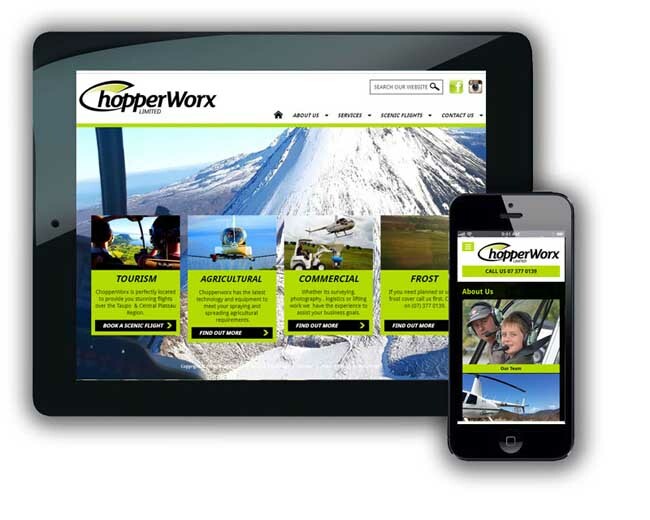 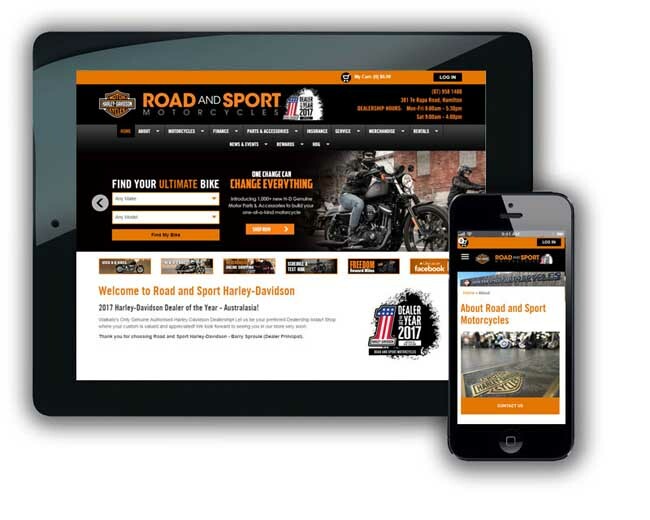 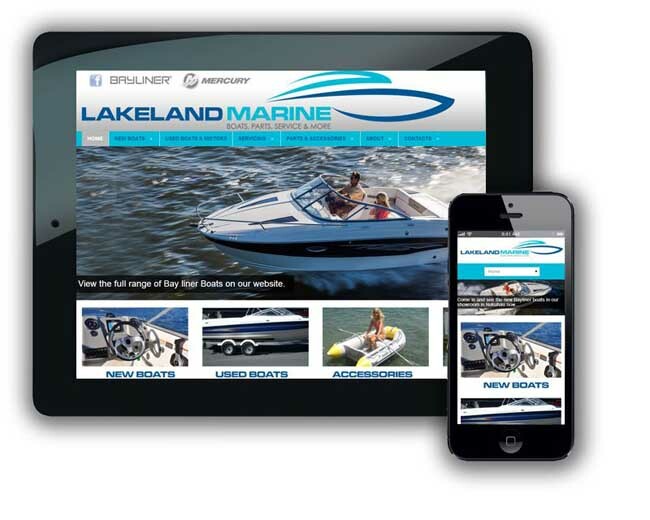 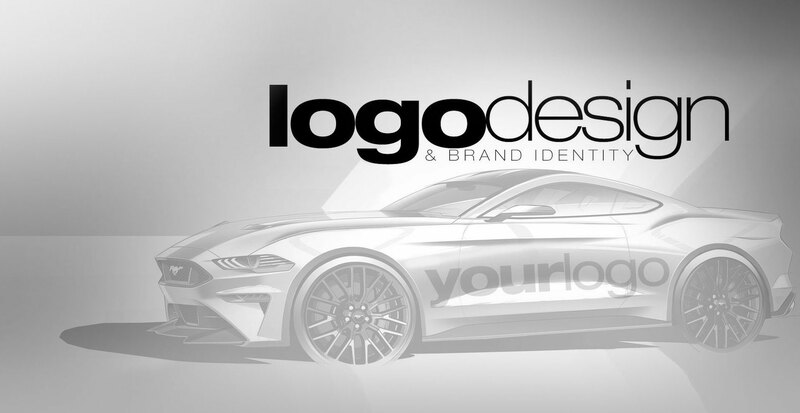 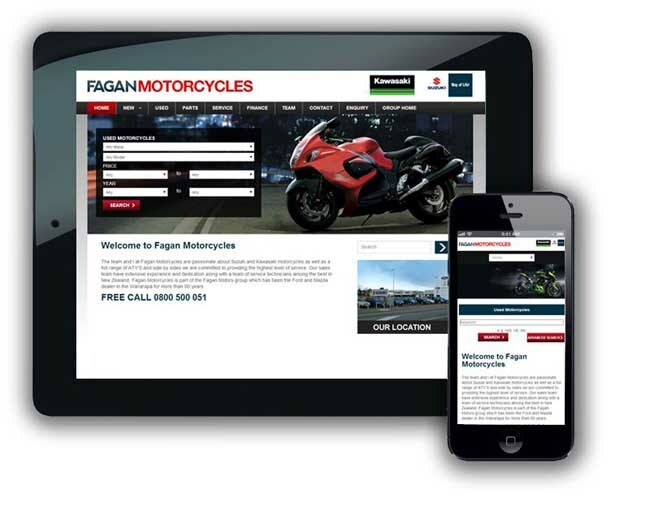 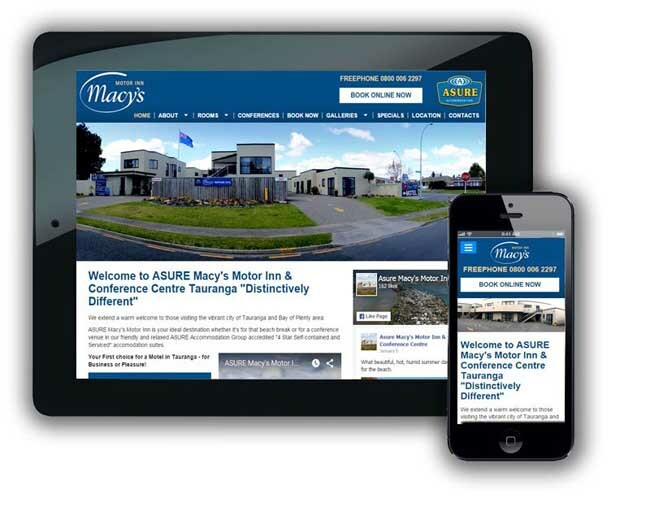 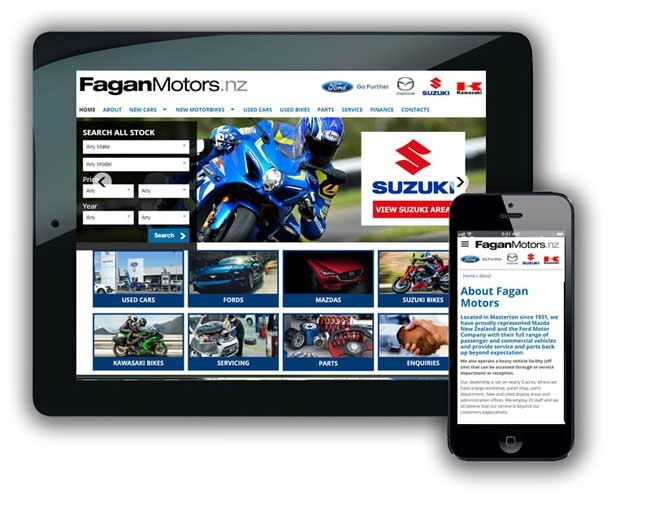 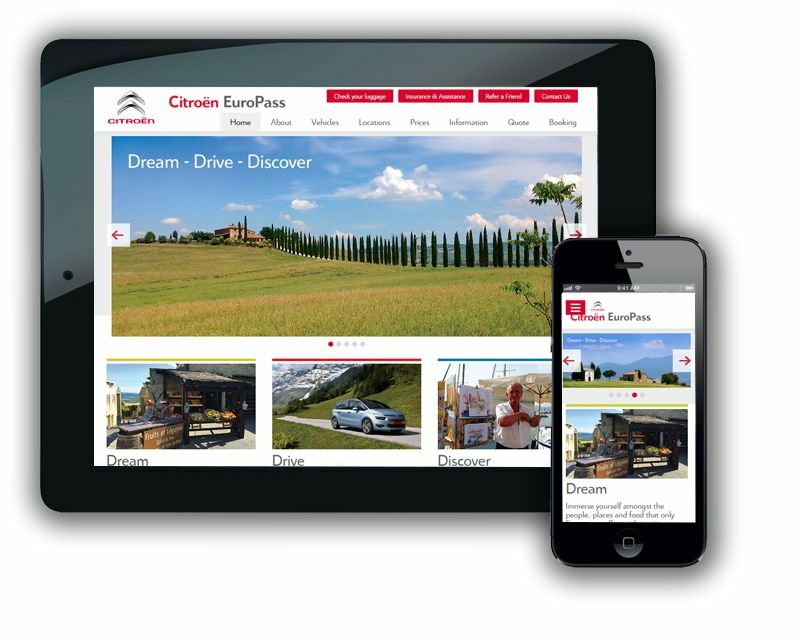 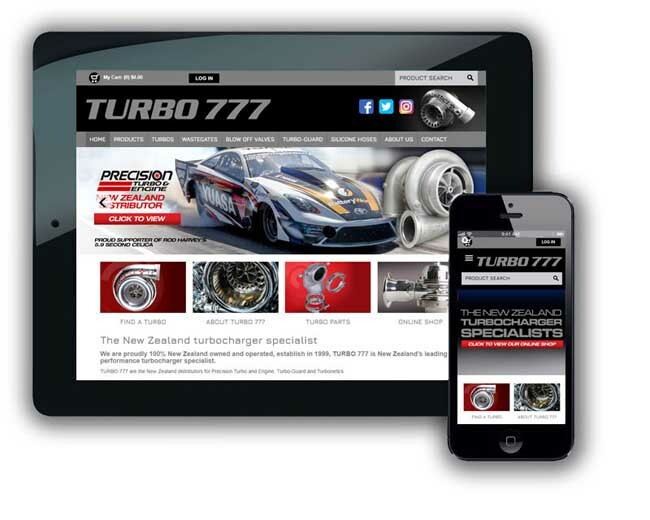 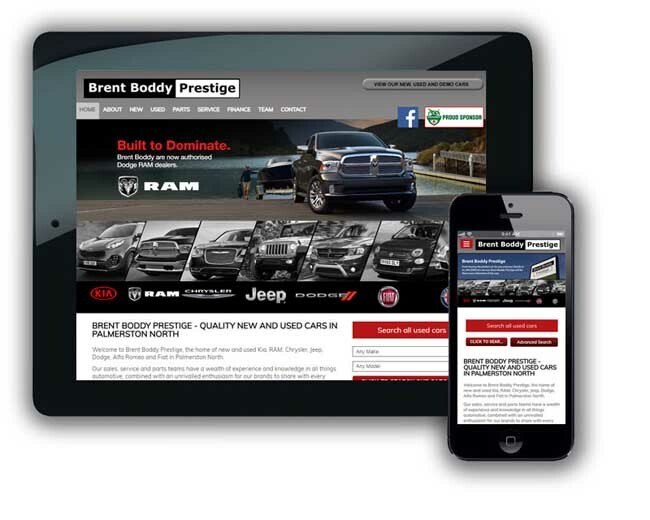 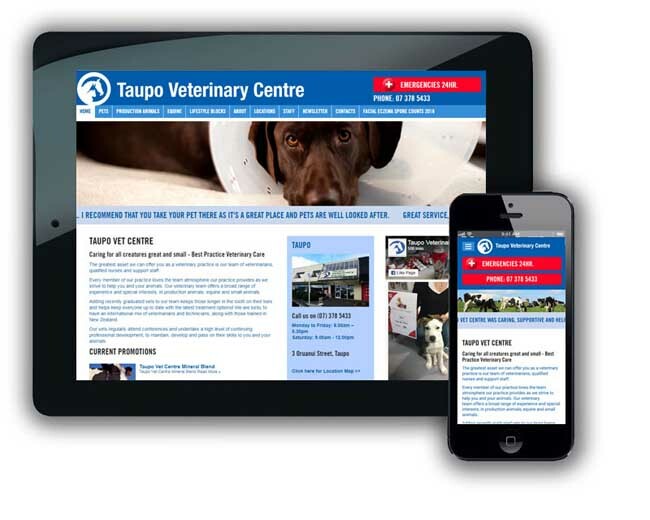 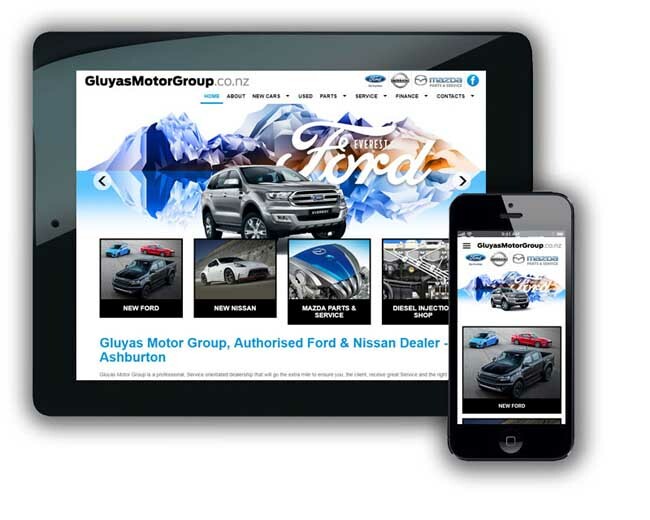 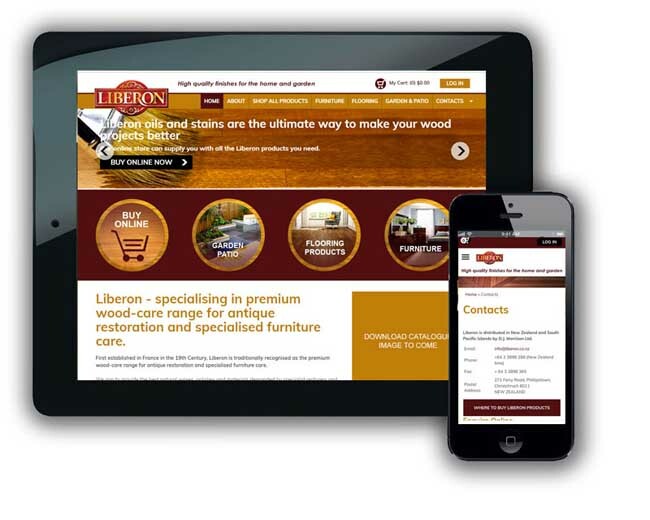 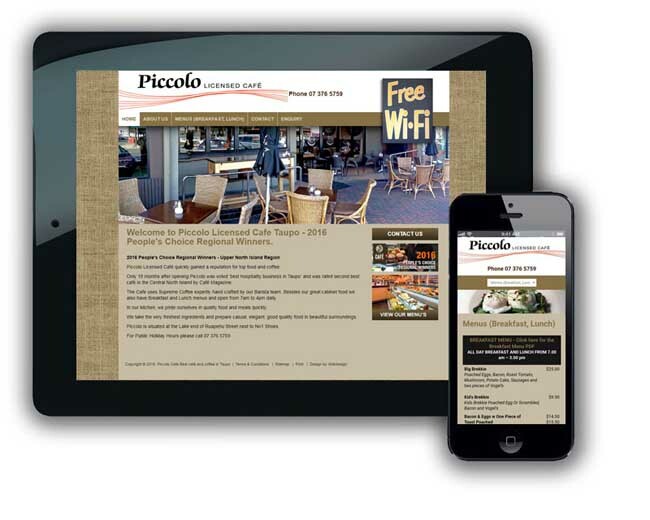 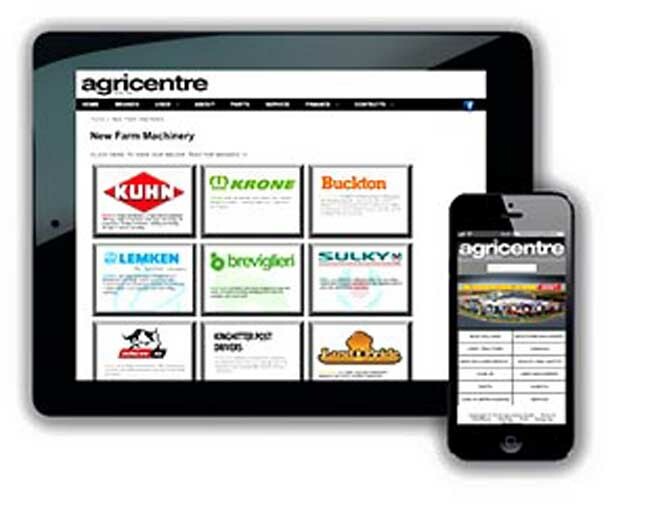 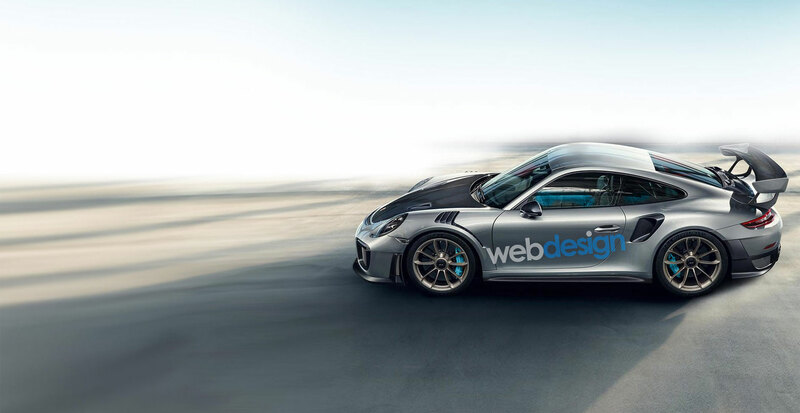 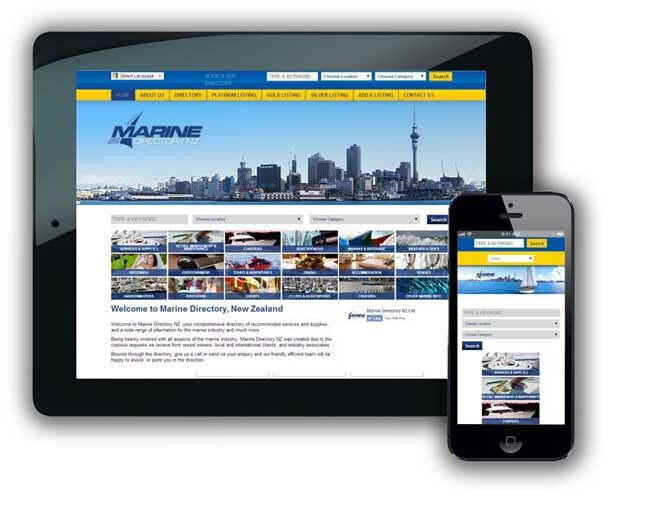 Webdesign specialise in new car dealership websites. 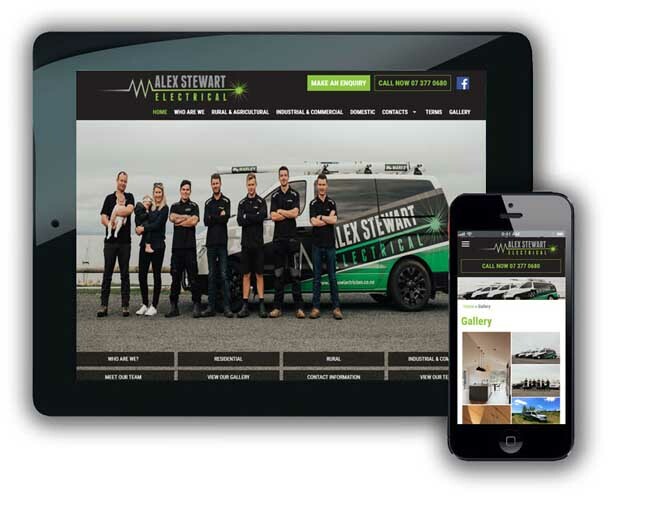 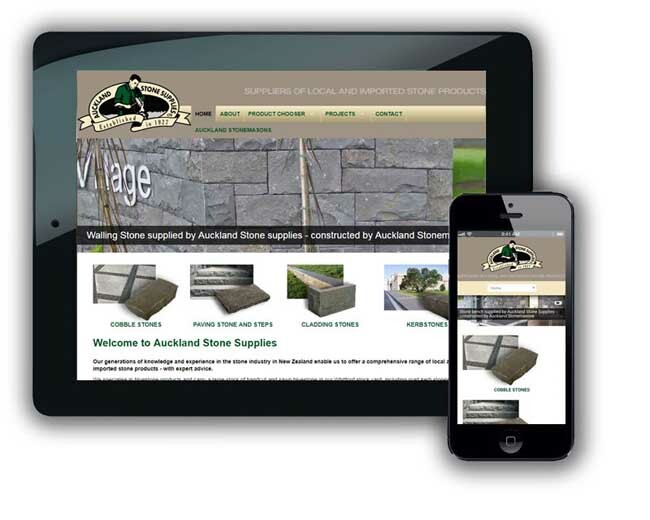 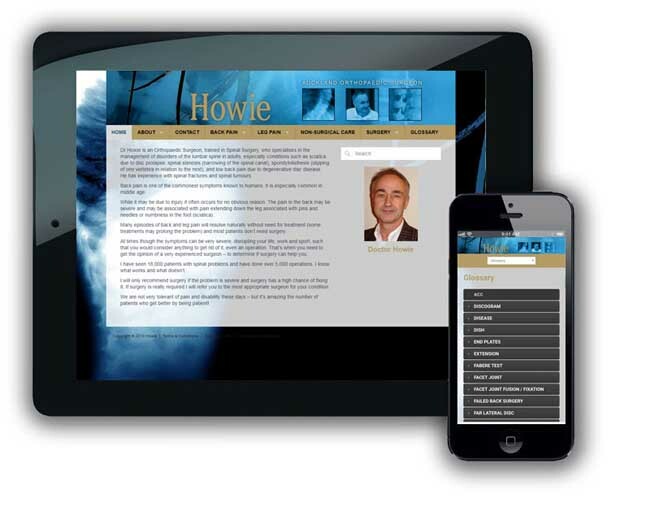 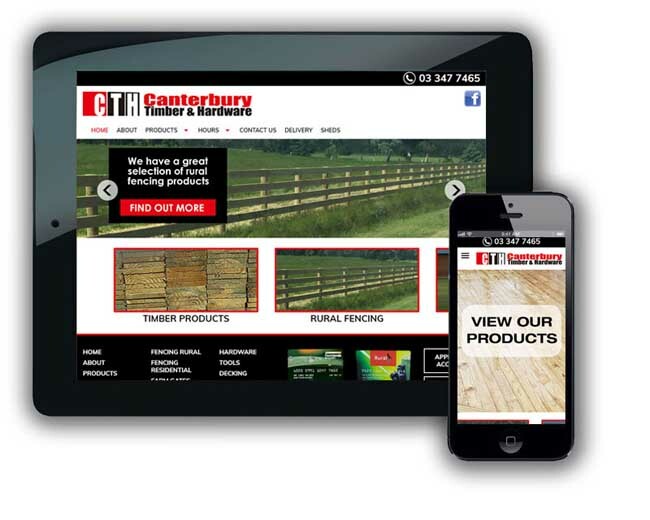 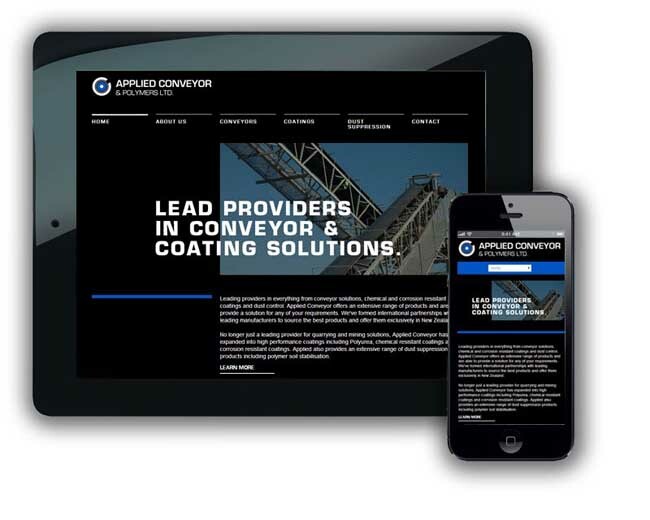 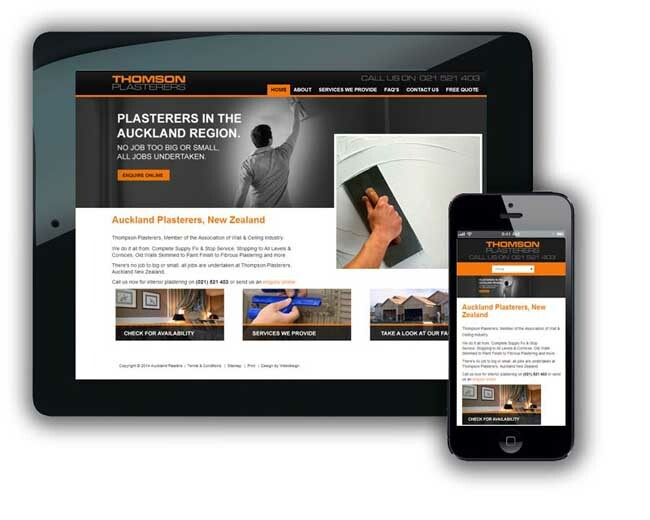 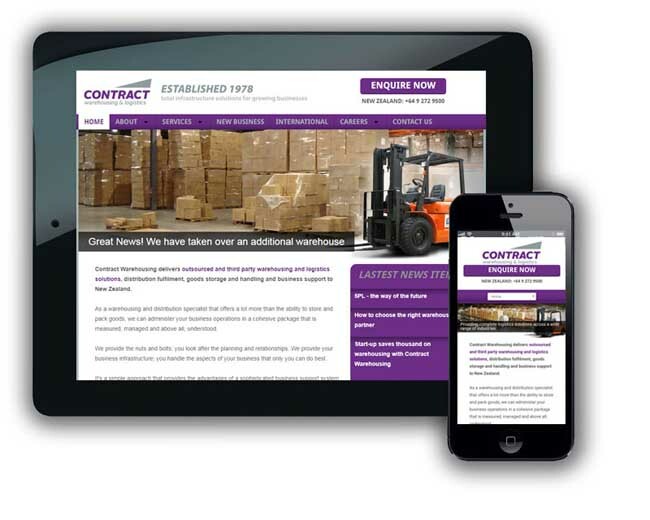 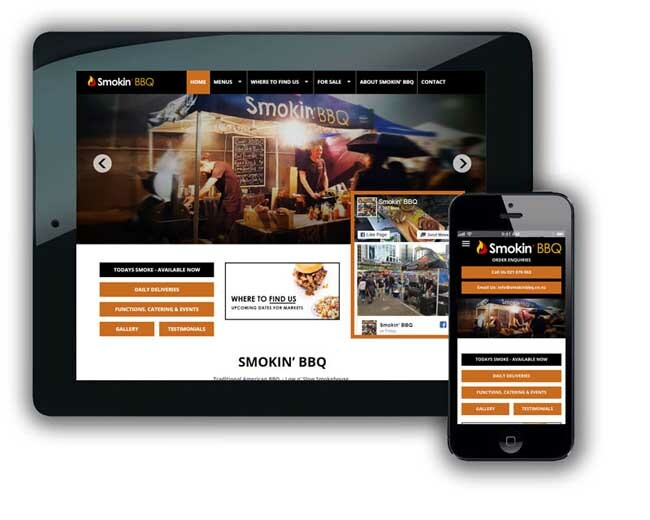 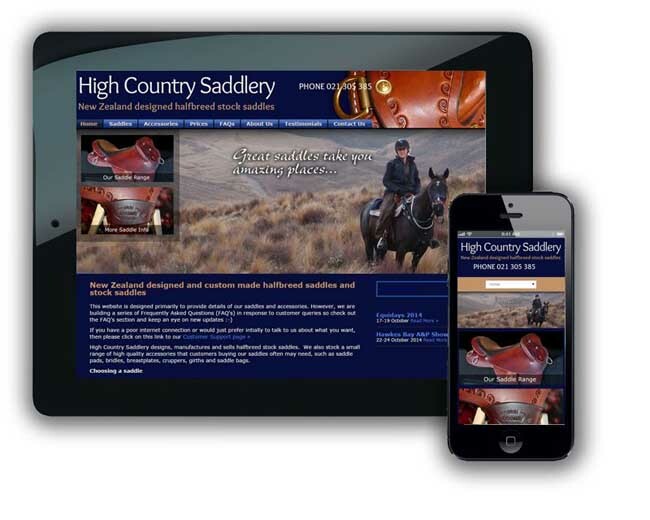 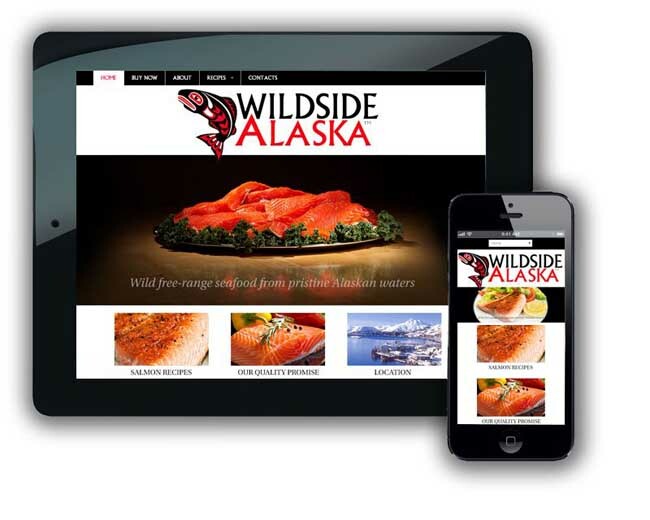 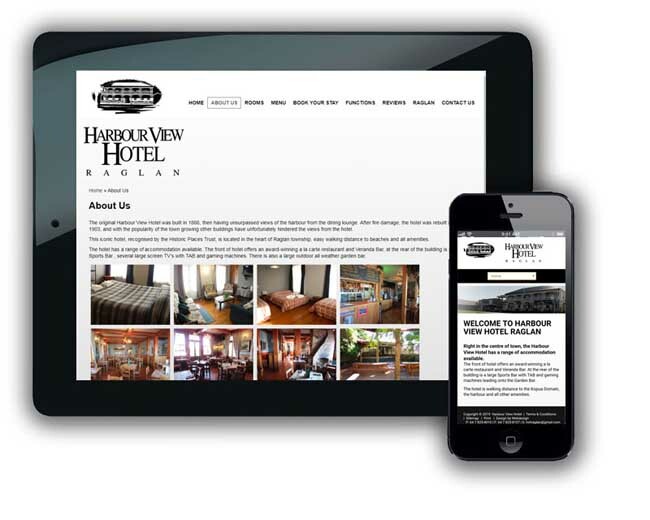 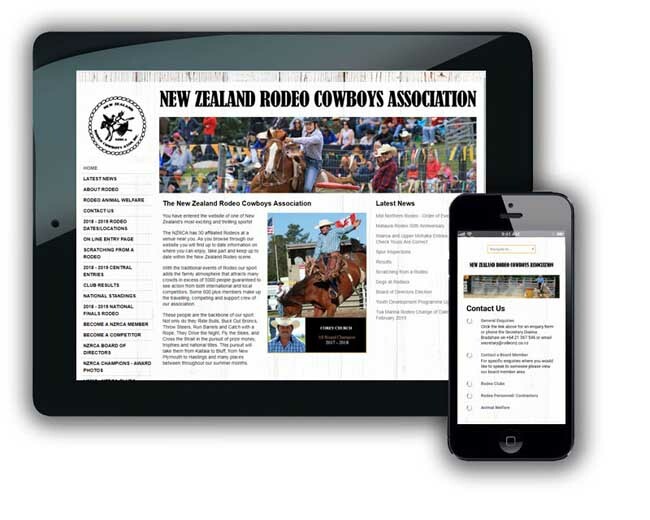 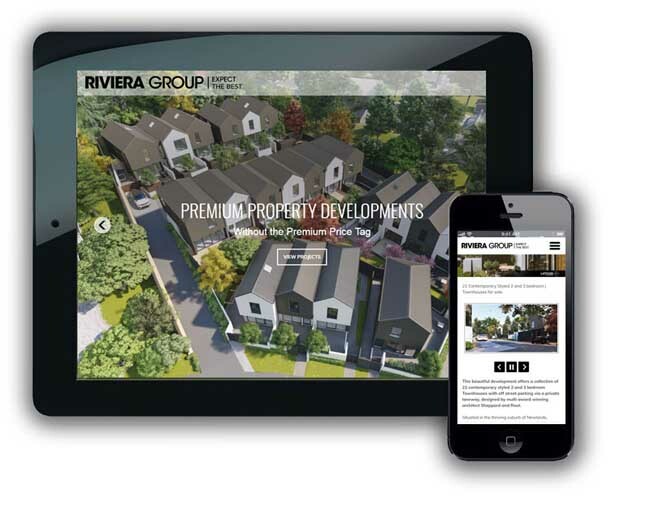 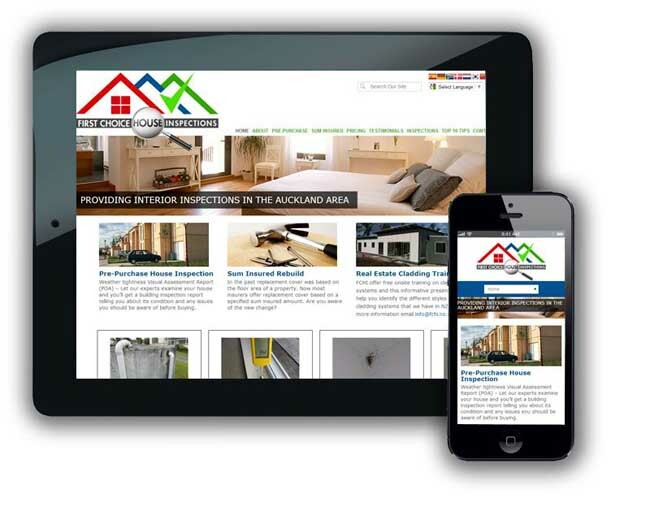 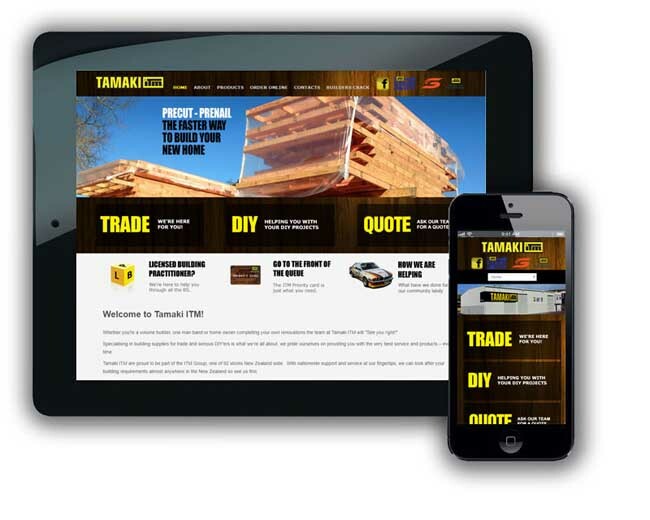 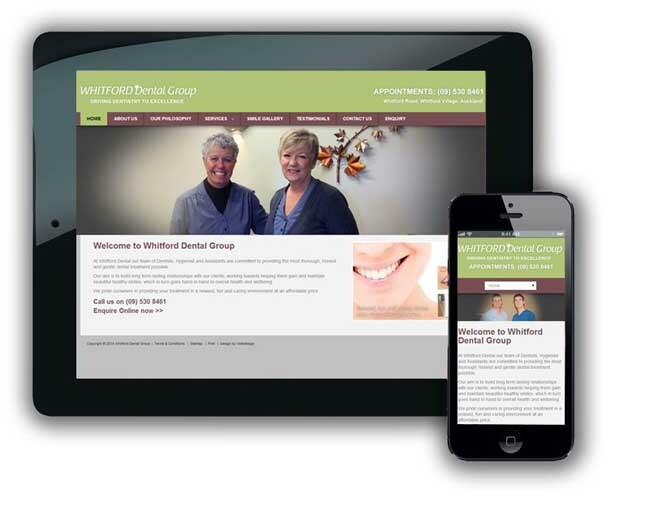 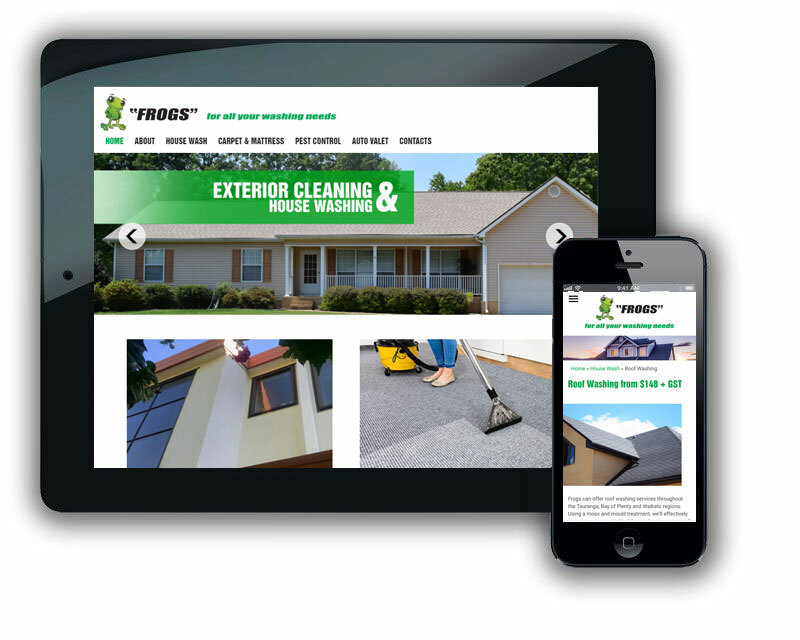 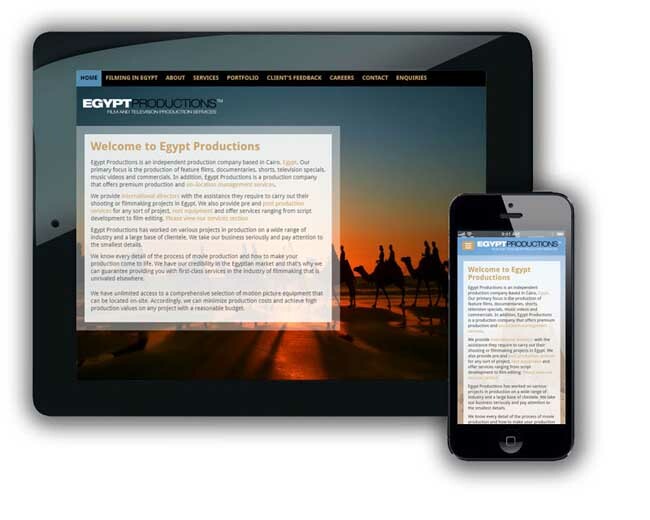 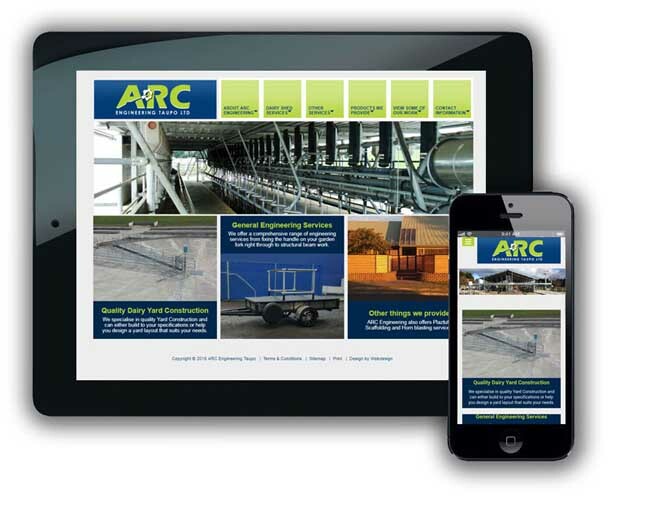 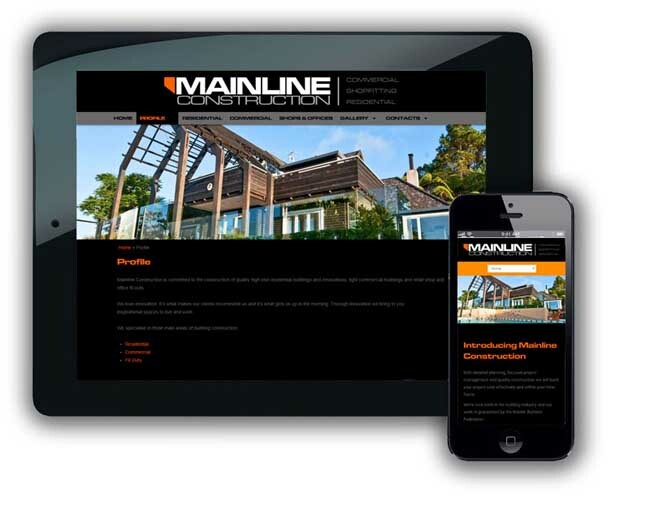 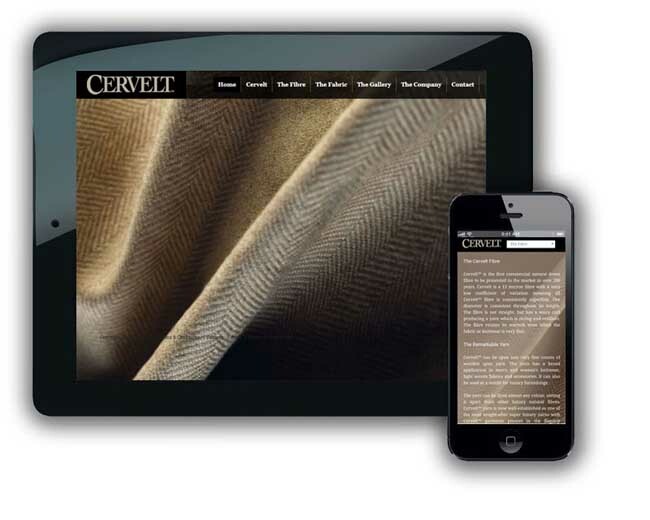 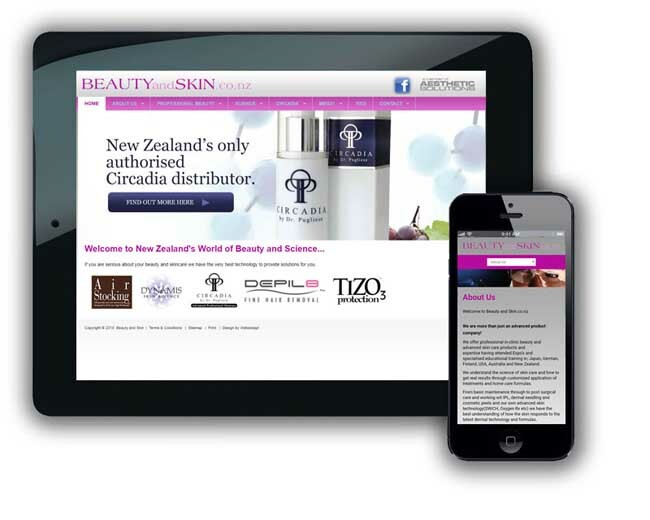 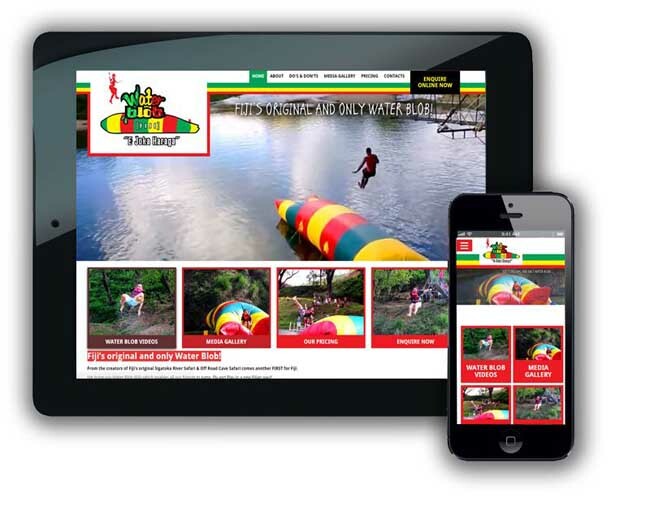 If you take a look at our portfolio you'll see that we have built literally hundreds (actually over 1000) of websites since starting in 1996 and many are for very large companies plus companies who absolutely depend on the web as a business tool. 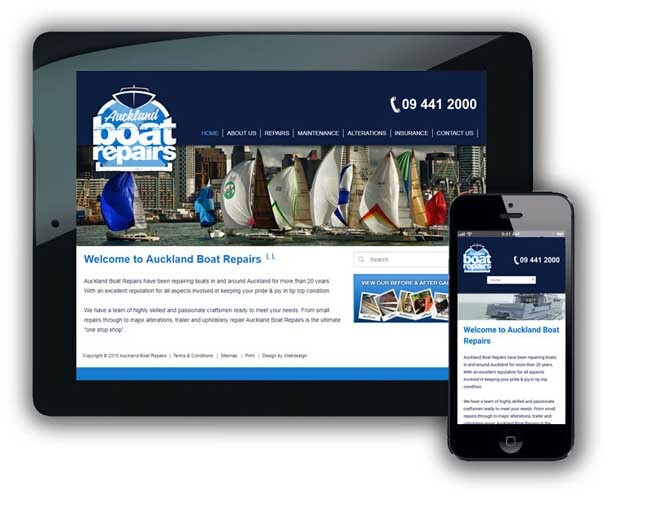 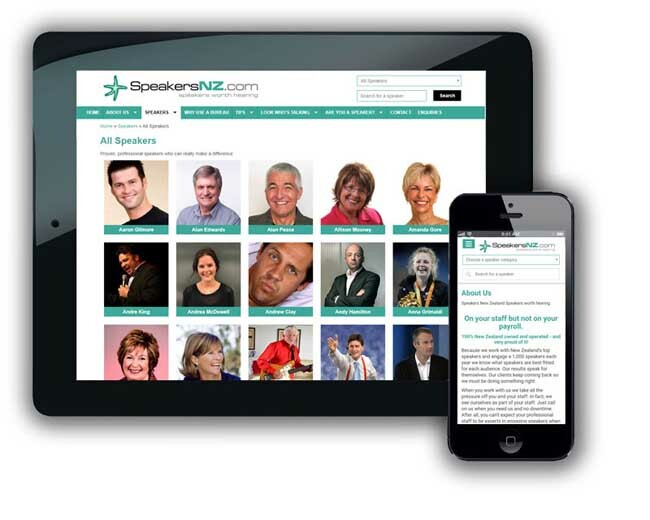 We still retain most of the clients we started with back in 1996 because of our consistently high standards and ability to help a client through the internet maze. 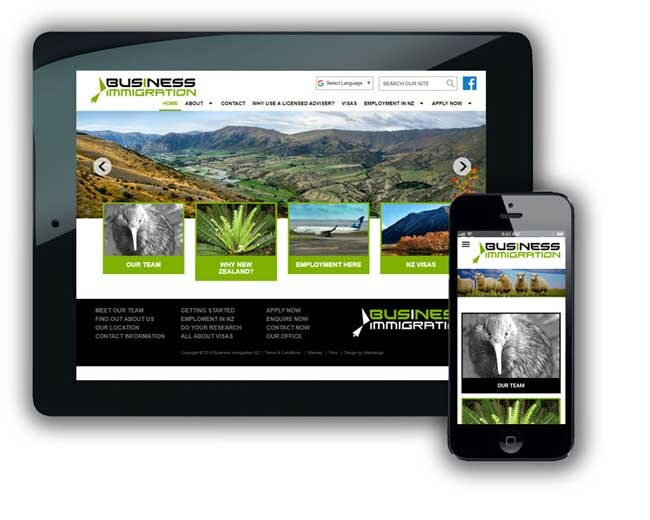 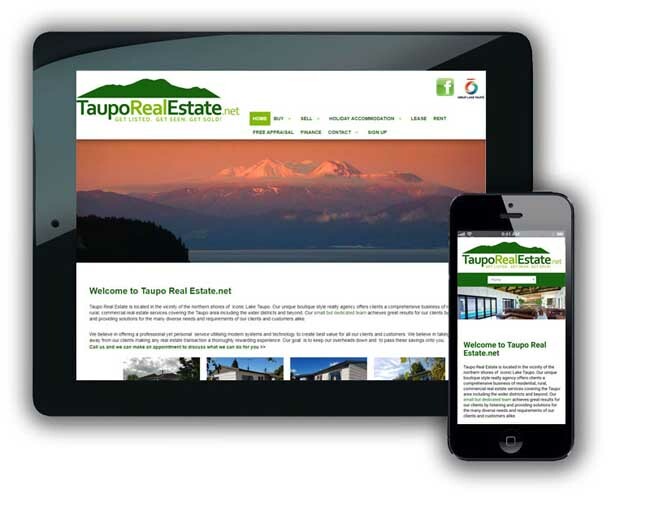 With the experience of over 1000 web sites behind us Webdesign are the ideal web design company to provide your web site graphics or build your entire web site. 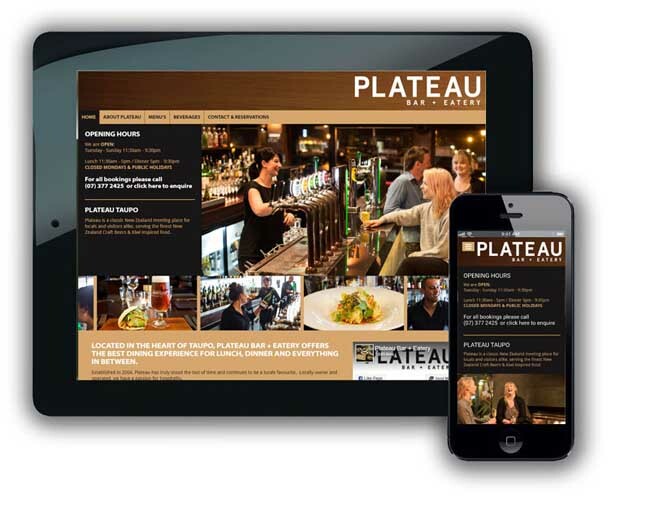 You can find out a lot more about Webdesign here and contact us or make an online enquiry about a web site or web design.